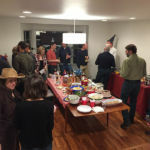 51 guests joined us for our 17th annual party! 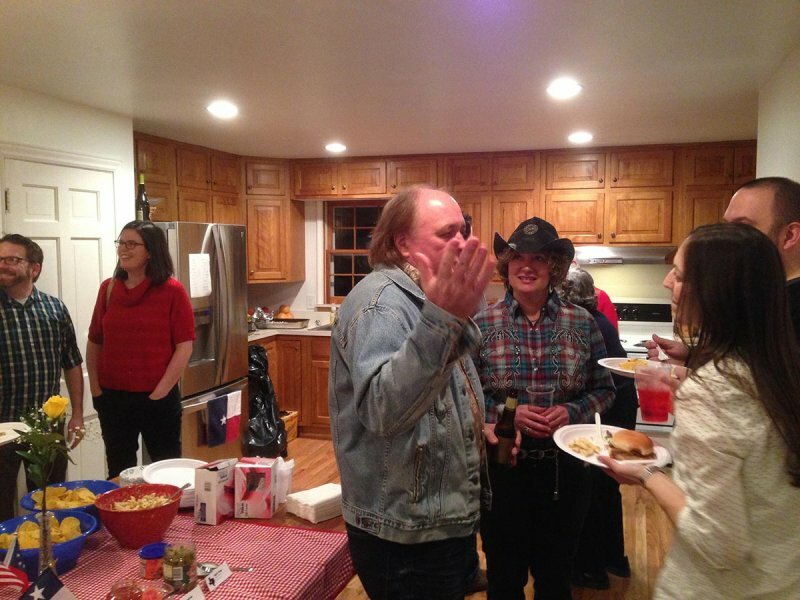 Nearly 50 folks showed up to help us celebrate Texas Independence Day. 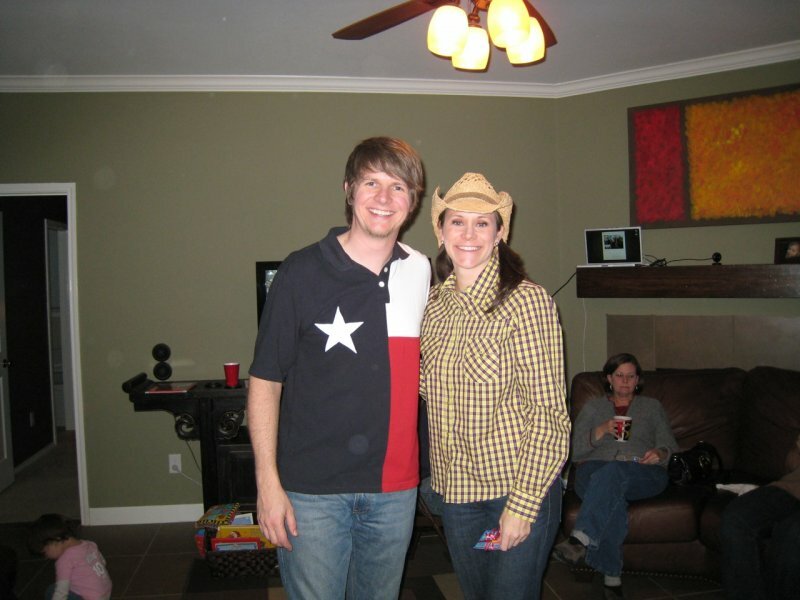 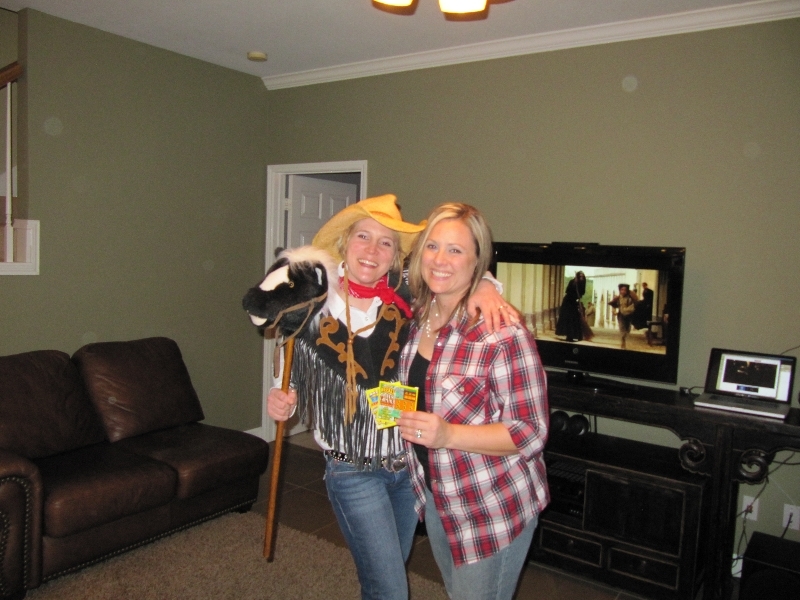 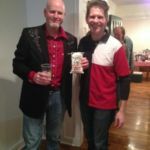 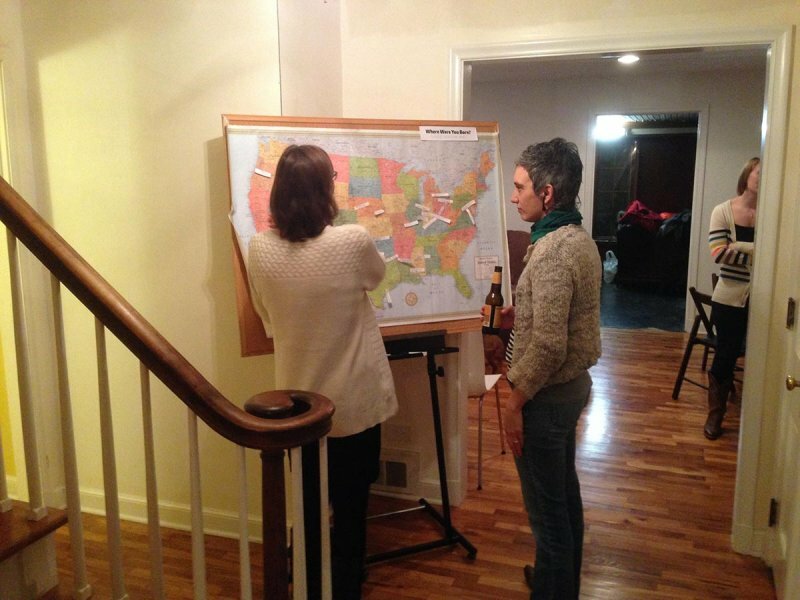 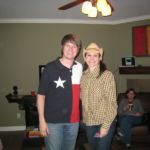 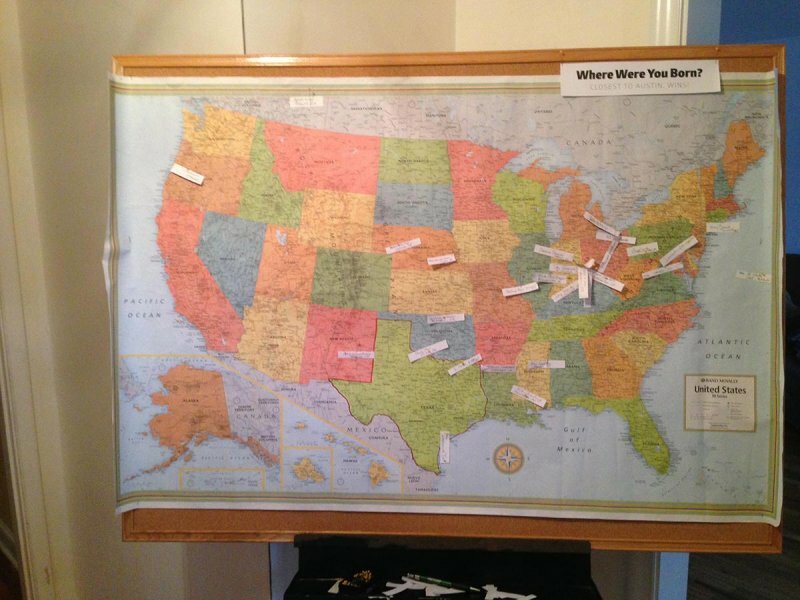 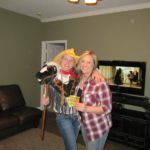 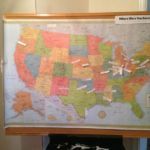 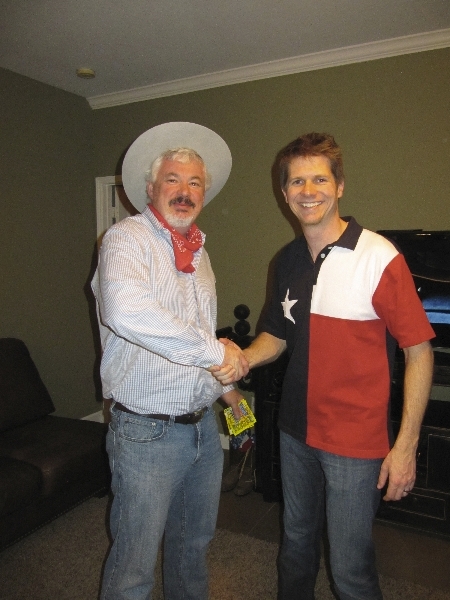 Another great party and another born Oklahoman took the prize for closest to Texas. 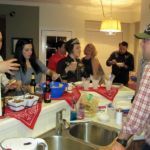 A norovirus swept through Oxford the week of the party, which meant attendance was sporadic but everyone’s hands were impeccably washed. 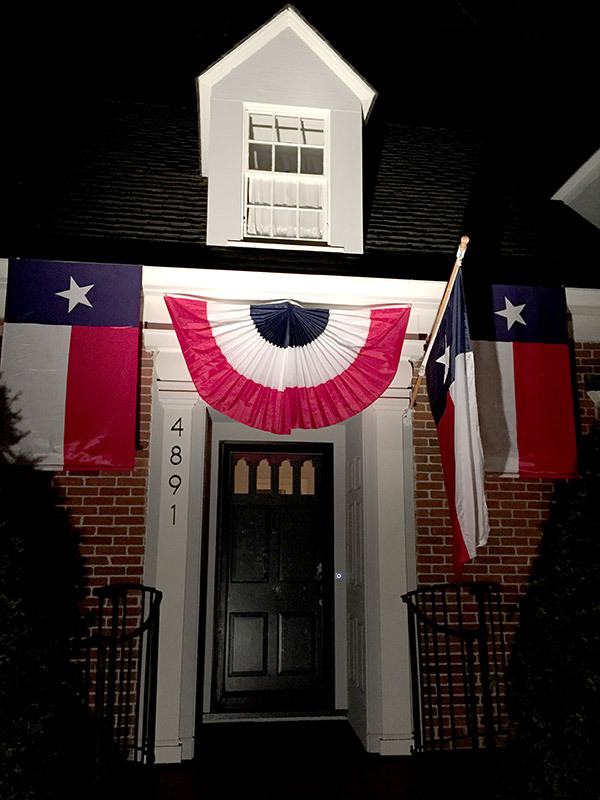 Still, 42 people helped us celebrate the spirit of Texas. 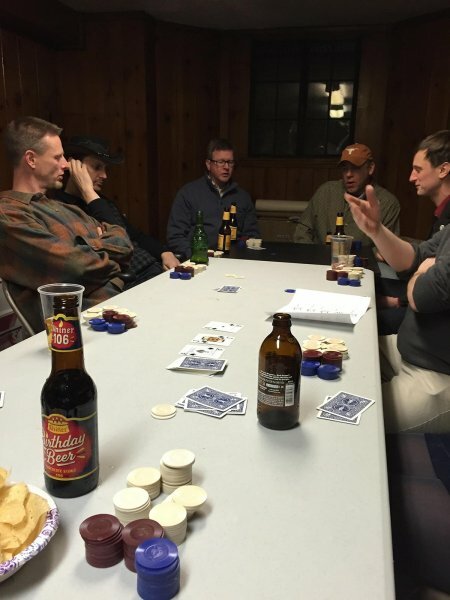 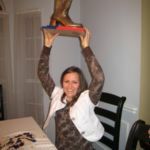 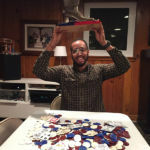 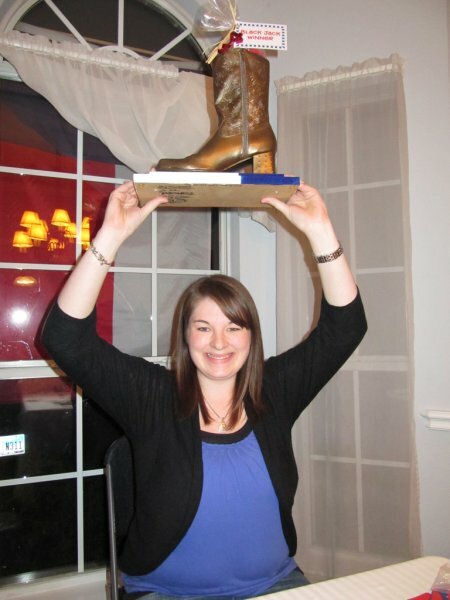 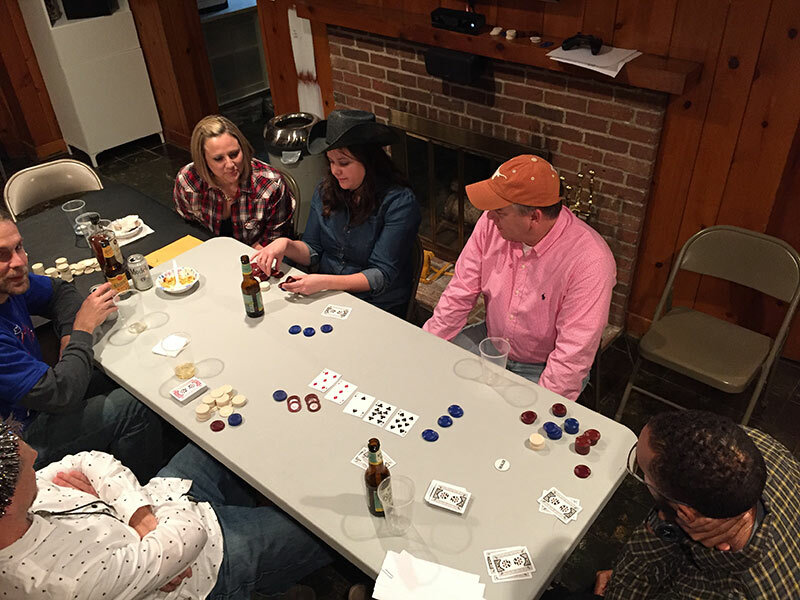 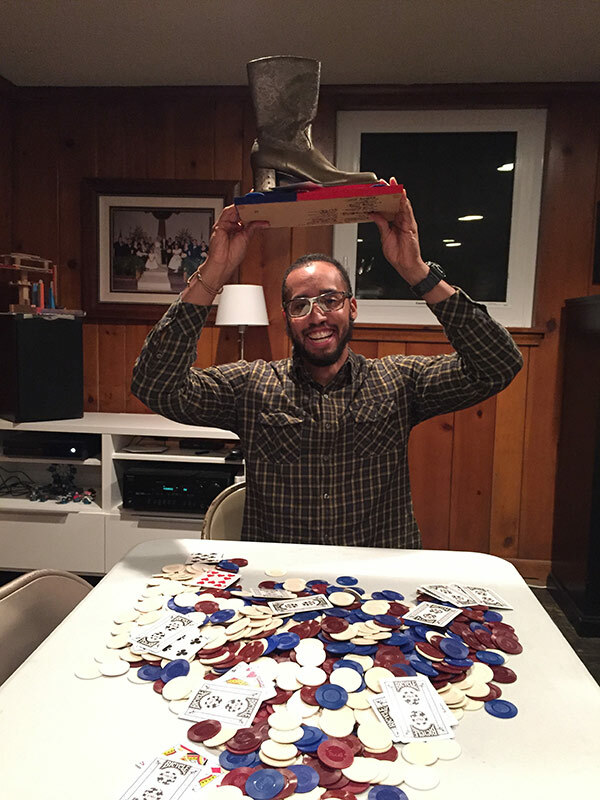 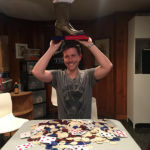 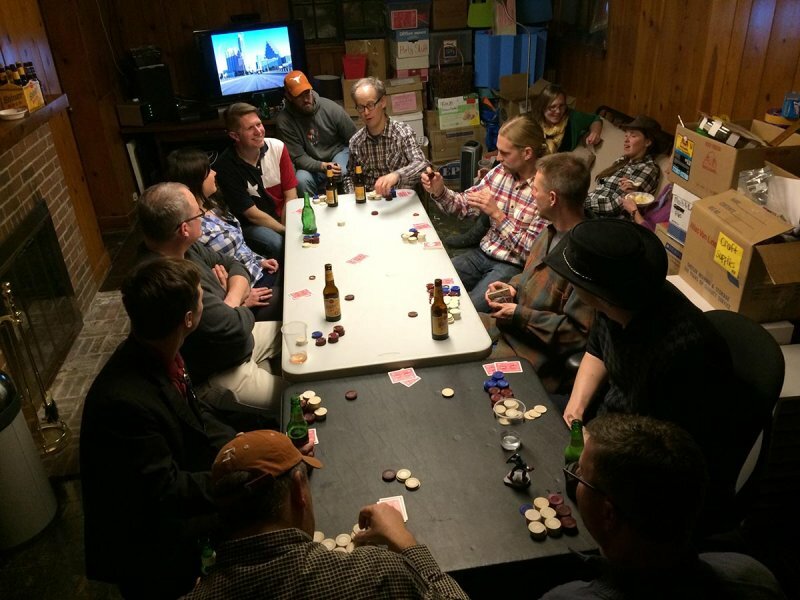 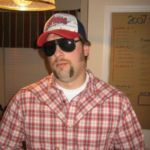 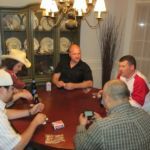 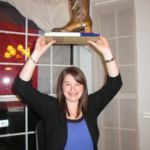 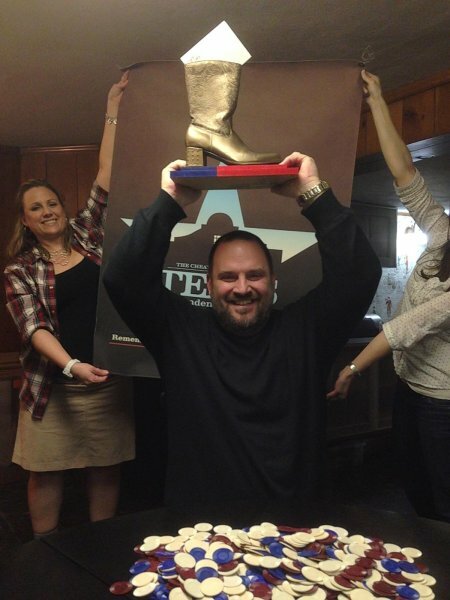 Texas Hold’em was back by popular demand this year… with the bronze boot going to the most poker-faced person in the house. 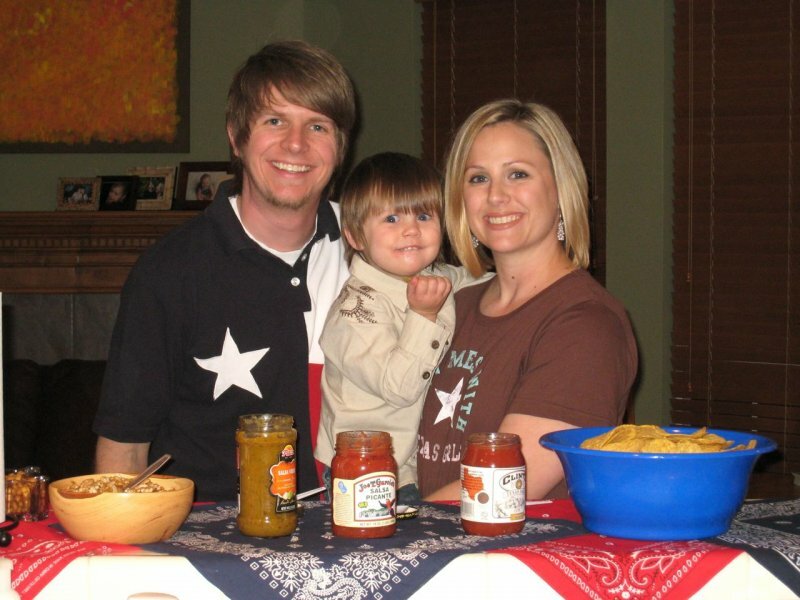 The person born closest to Texas was born in Fort Sill, Oklahoma. 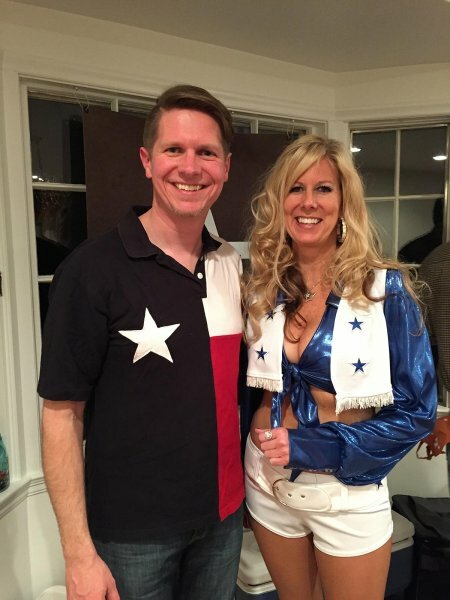 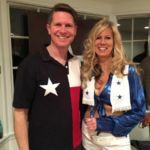 Lots of boots, cowboy hats, and fringe were on display, but the winner of our best-dressed contest came in full Dallas Cowboy Cheerleader uniform which removed any doubt on who was the winner. 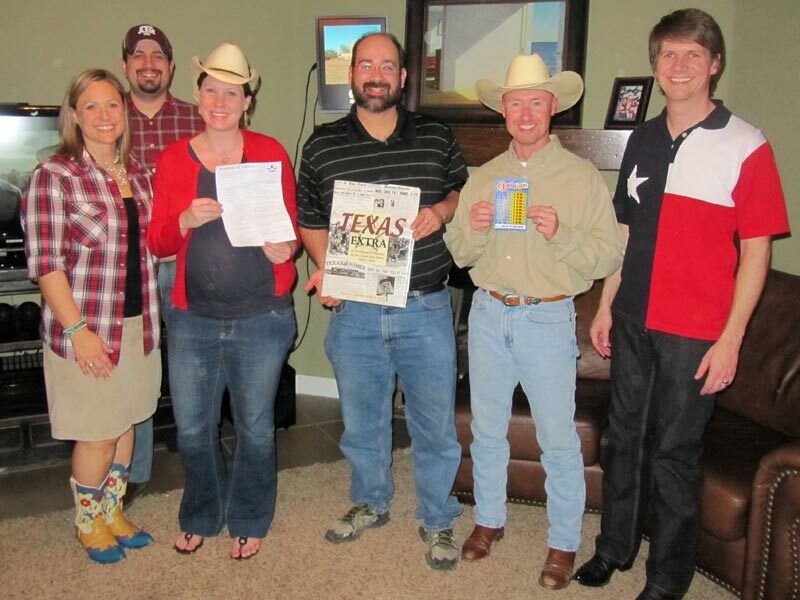 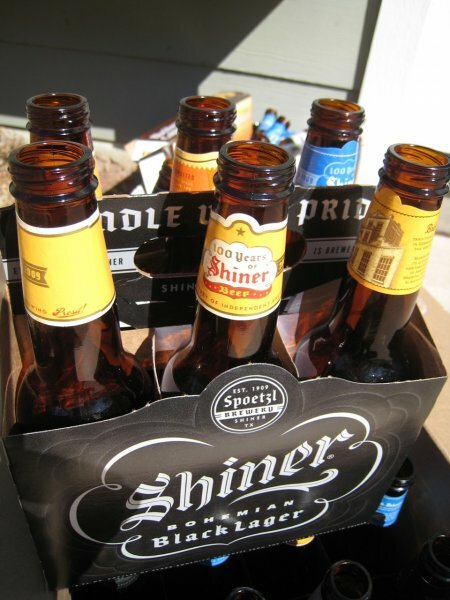 45 people helped us celebrate the spirit of Texas and no beer was left at the end of the night. 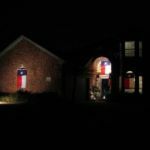 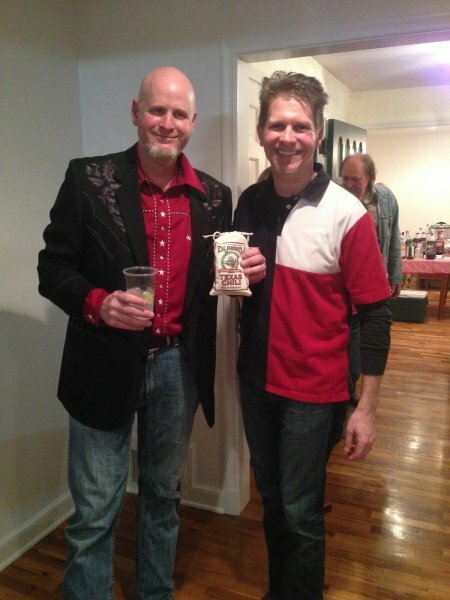 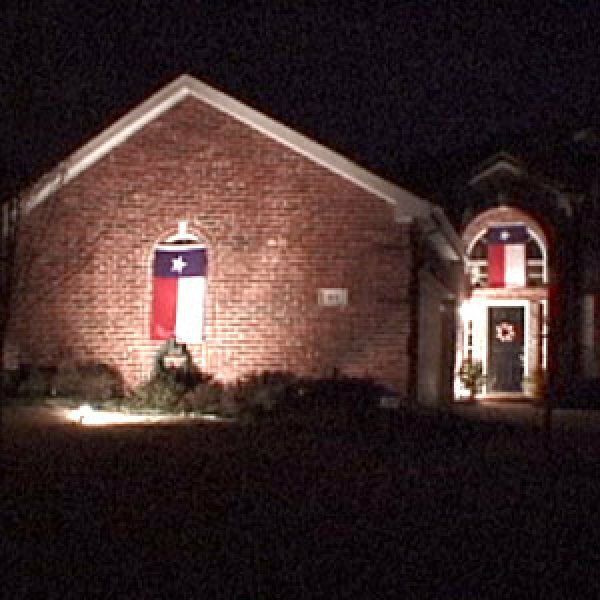 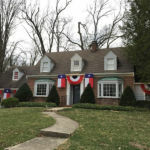 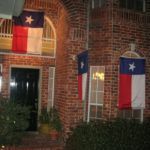 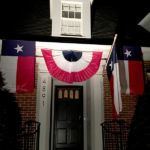 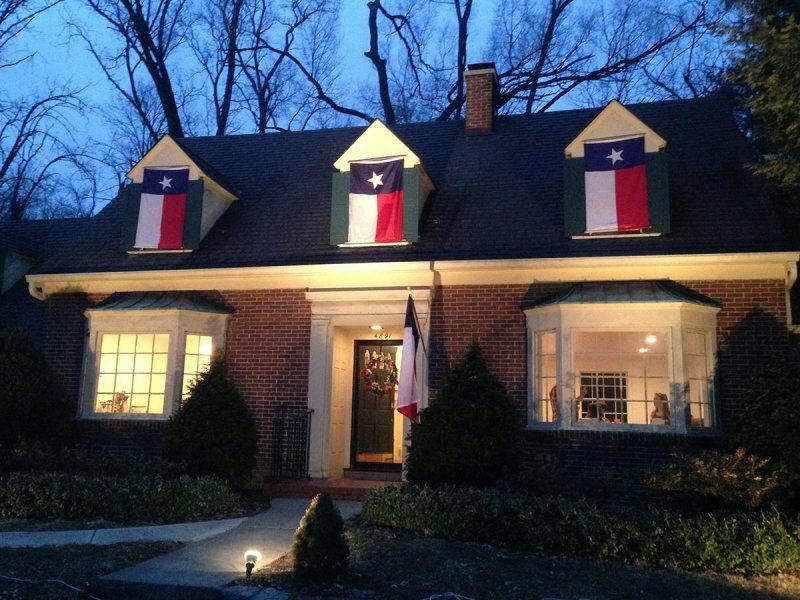 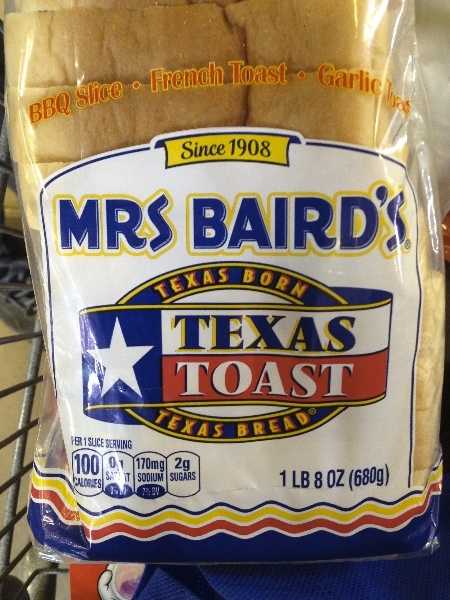 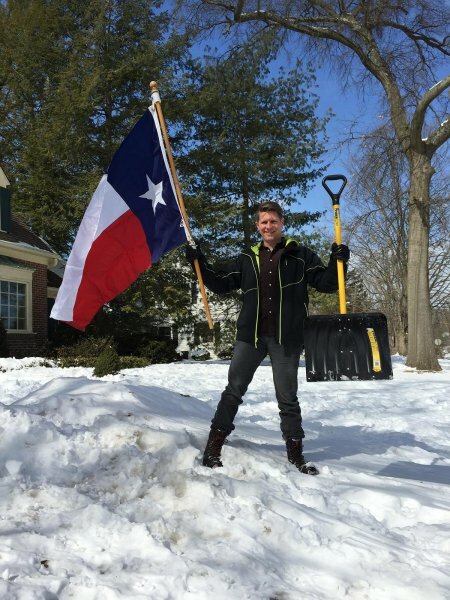 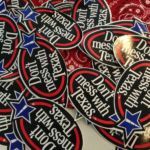 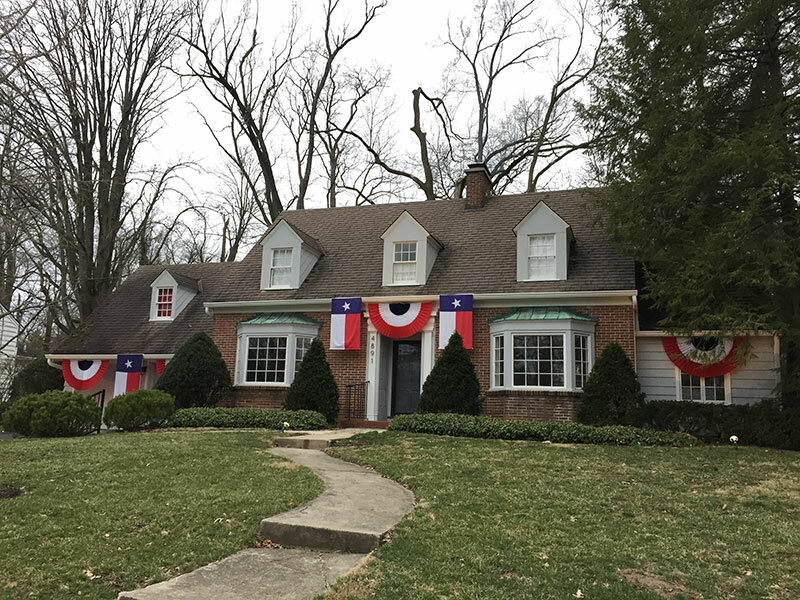 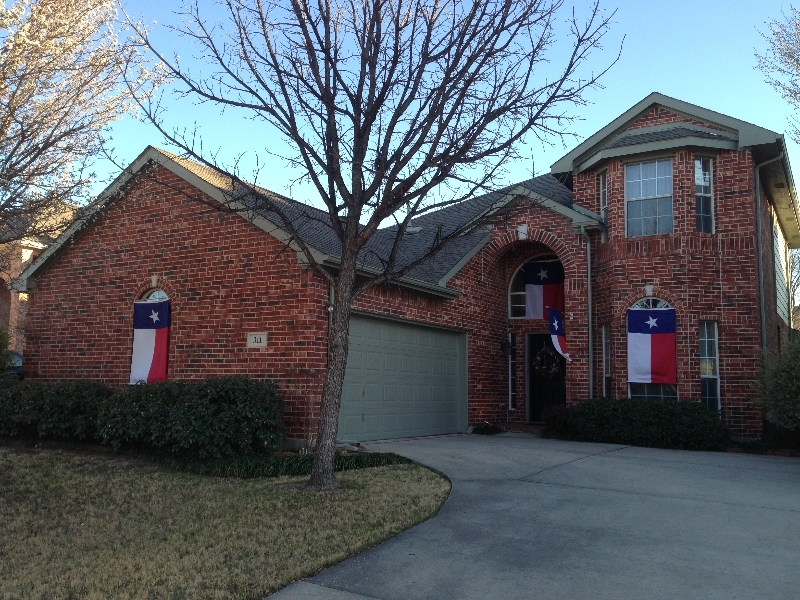 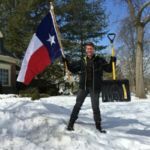 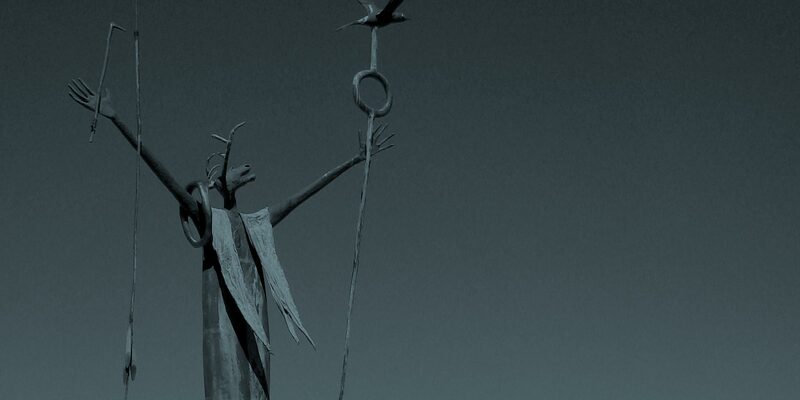 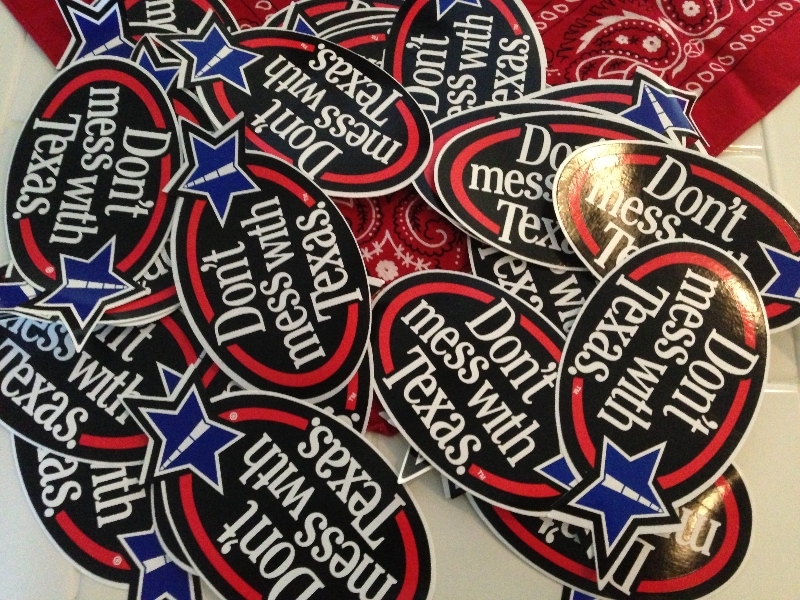 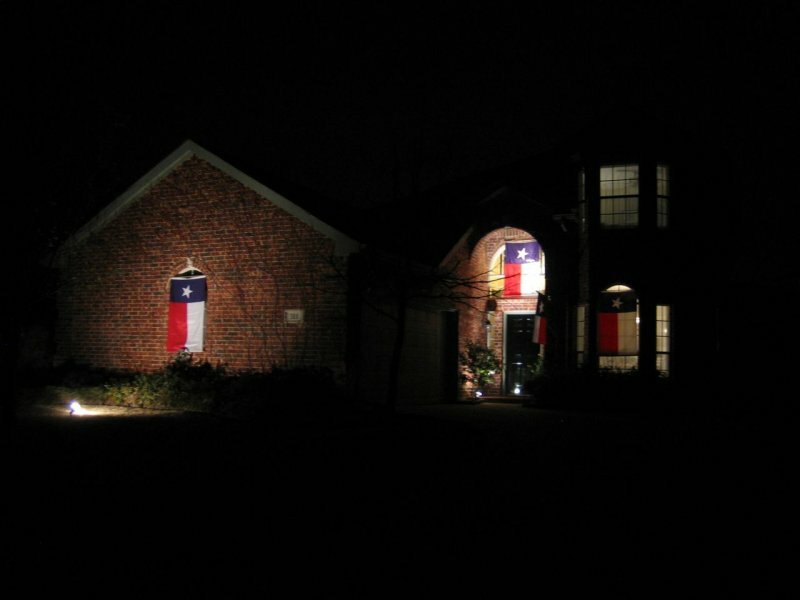 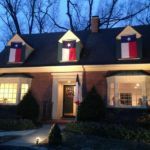 Texas Independence Day in Ohio is still Texas Independence Day… just with new faces! 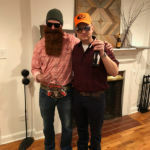 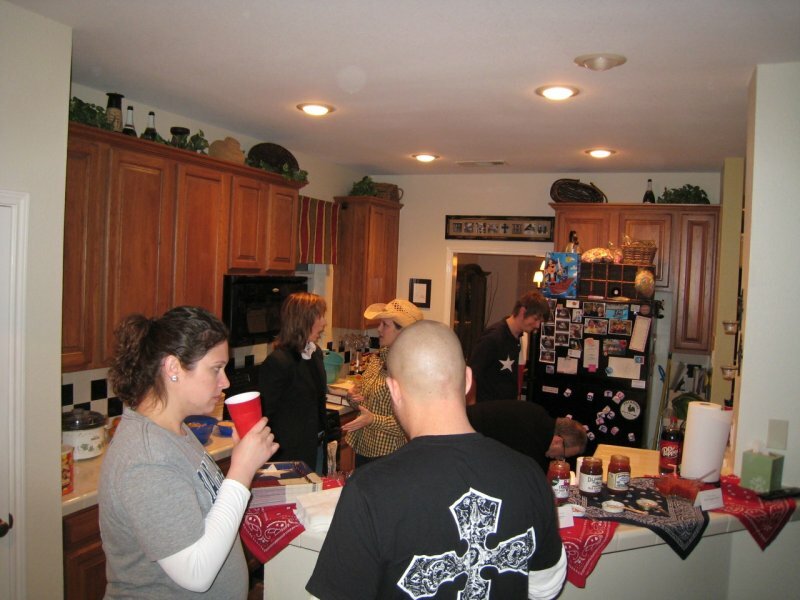 Hosting our first party in Ohio required a few tweaks. 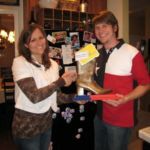 We celebrated the person born closest to Austin, Texas instead of furthest away (the winner was born in Liberty, Texas). 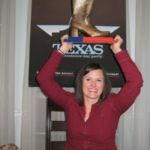 The difficulty level of Texas trivia was brought down a bit for those who may not know the Menger Hotel or about Gonzales. 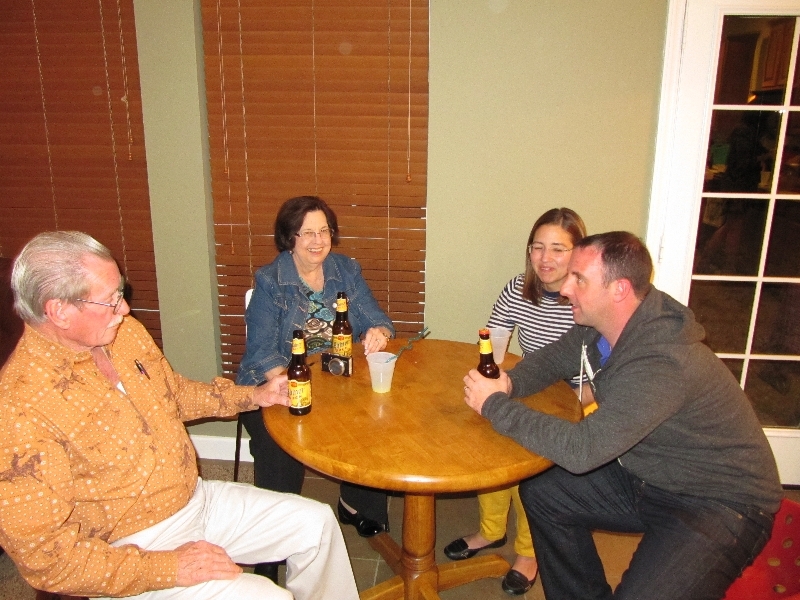 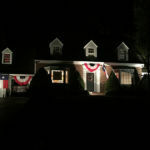 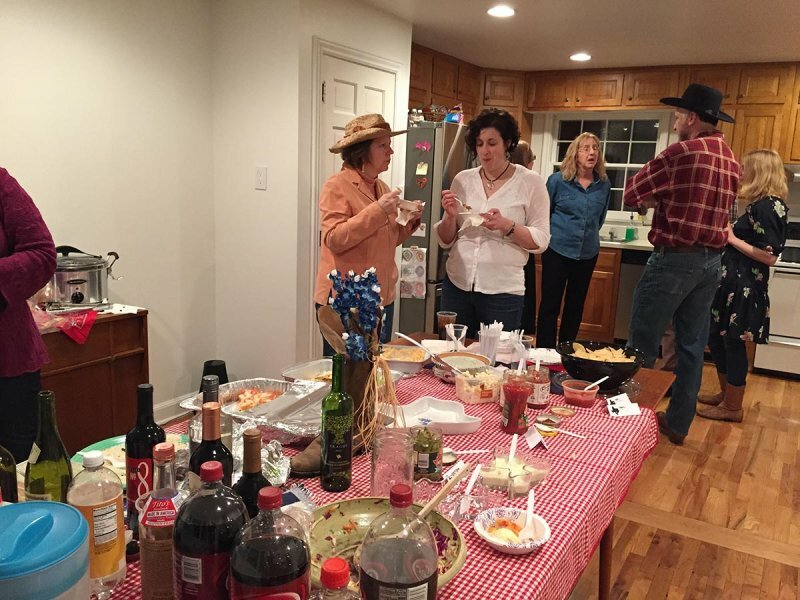 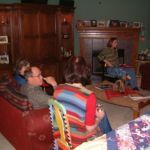 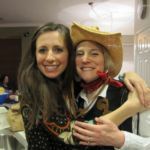 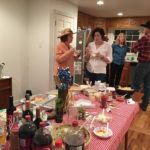 About 40 guests joined us at our home for Texas food and fun which made Oxford feel a bit more like Odessa for one night. 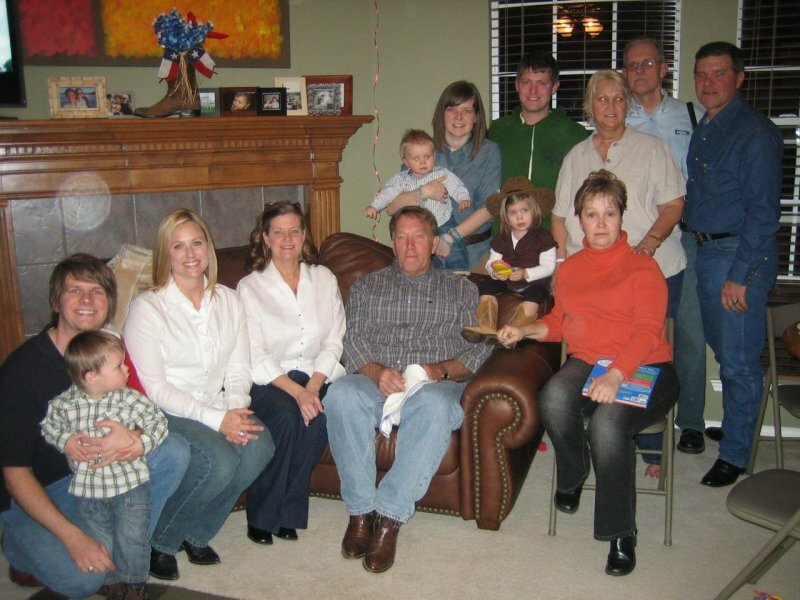 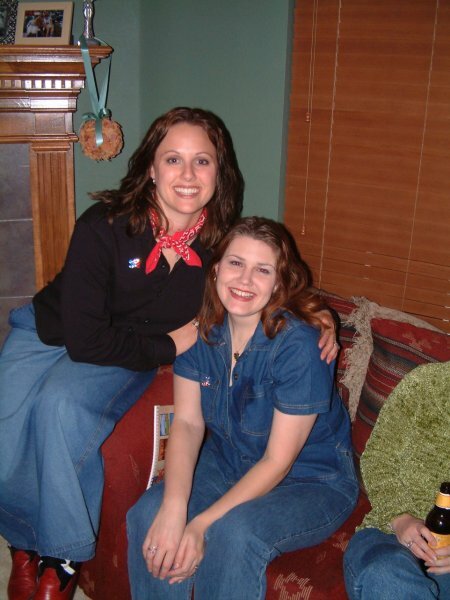 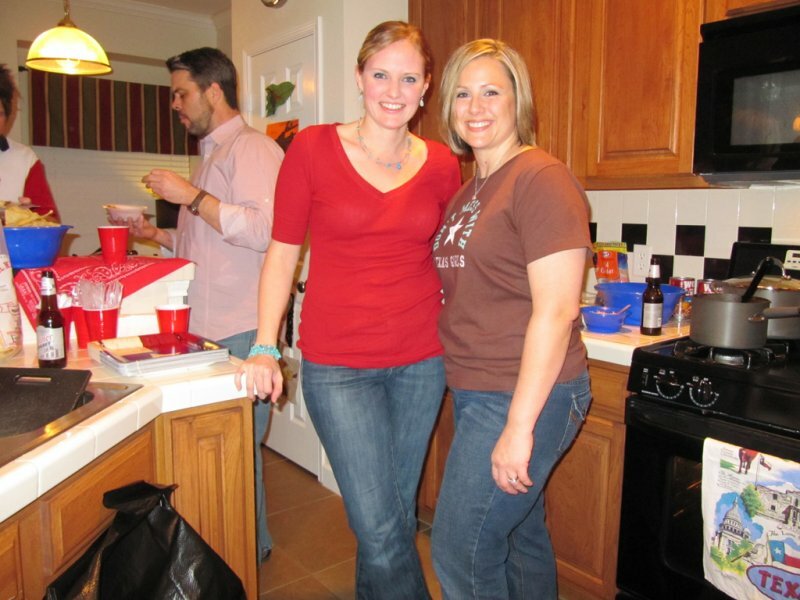 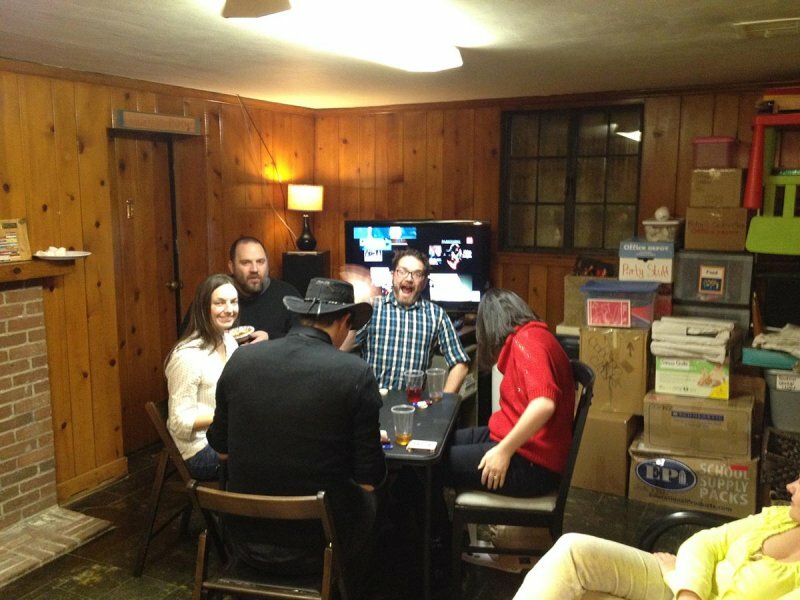 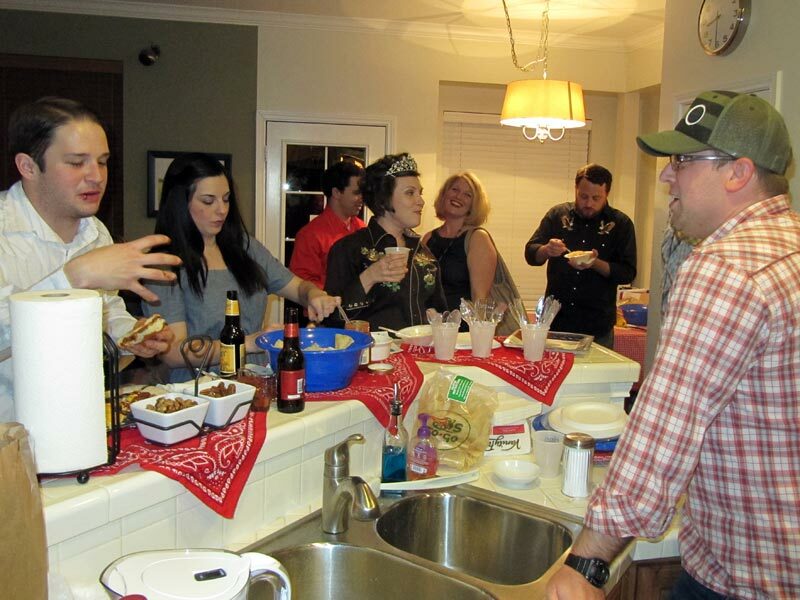 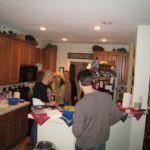 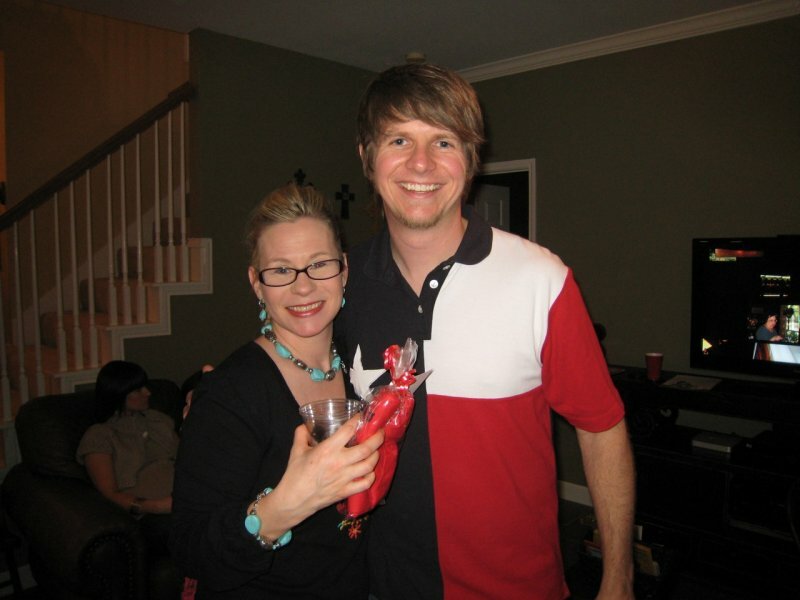 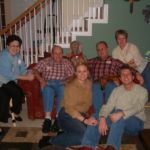 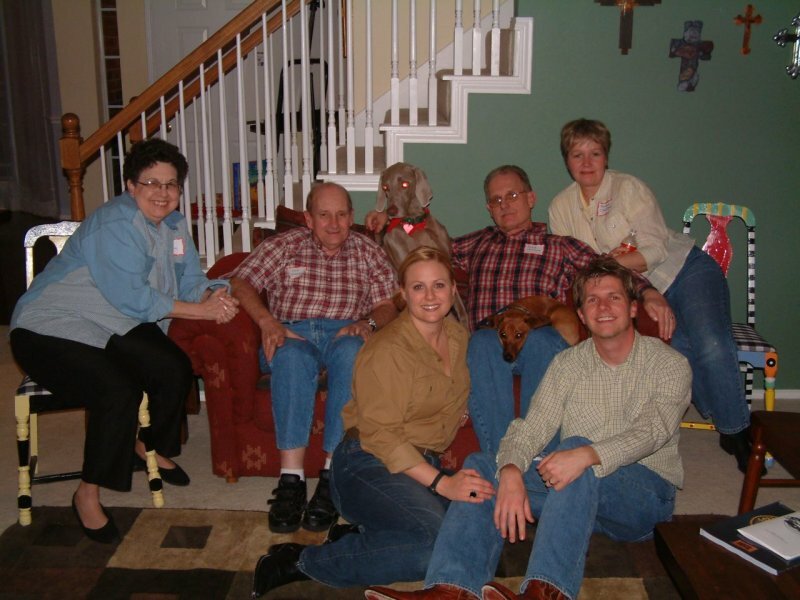 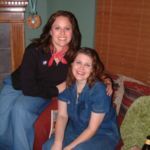 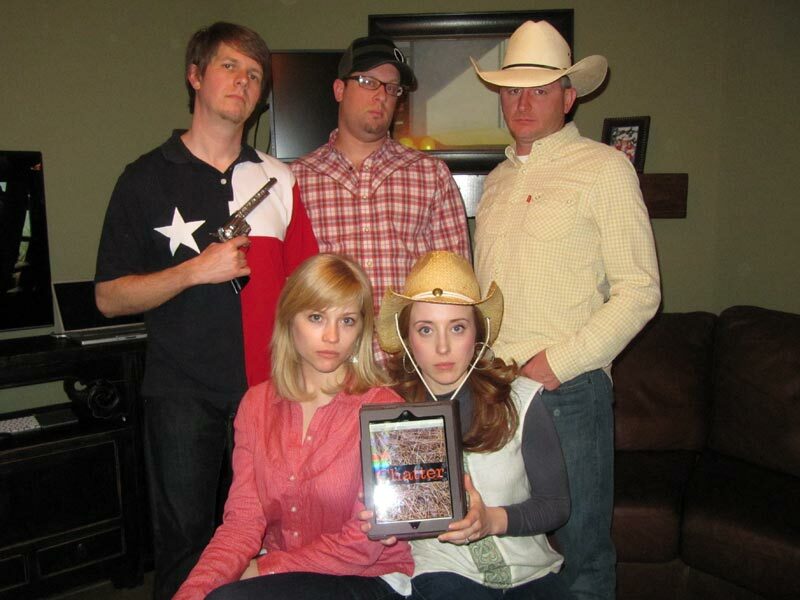 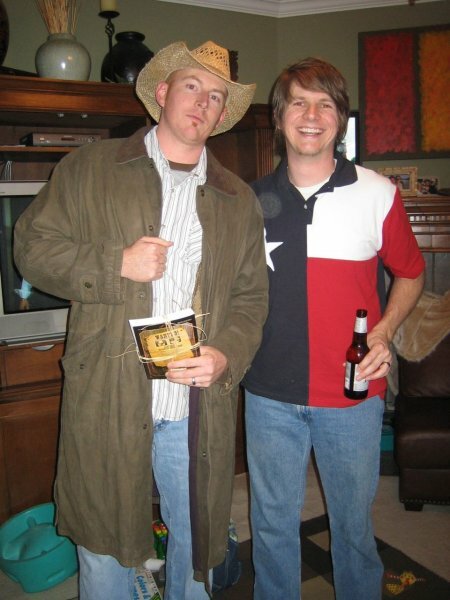 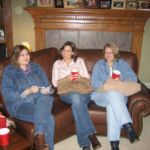 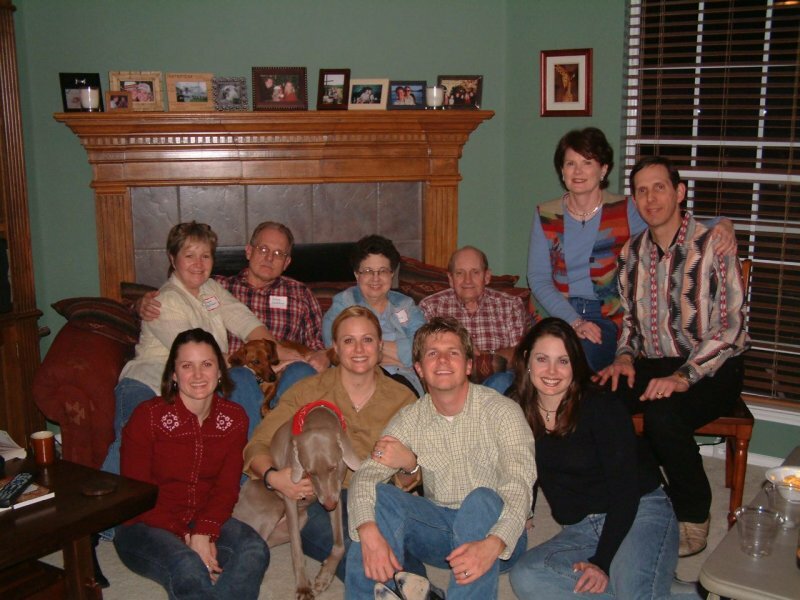 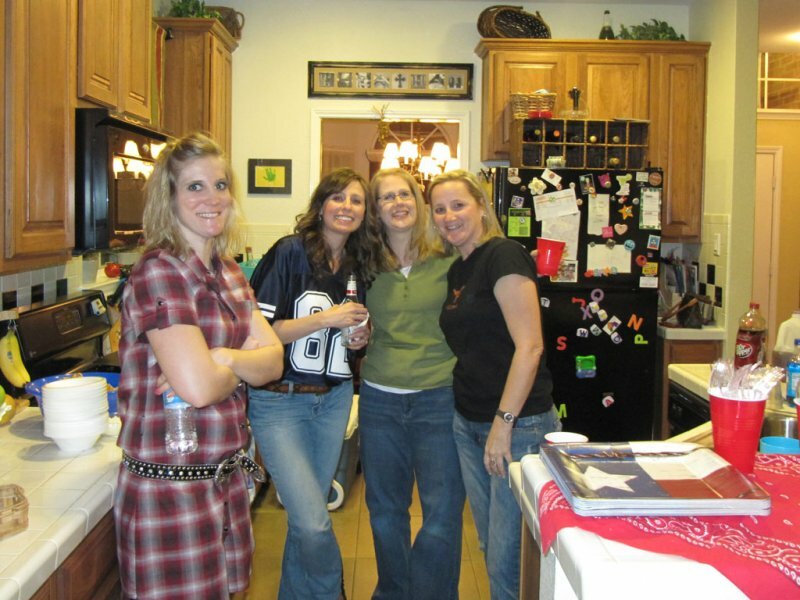 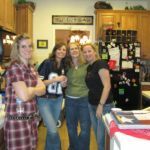 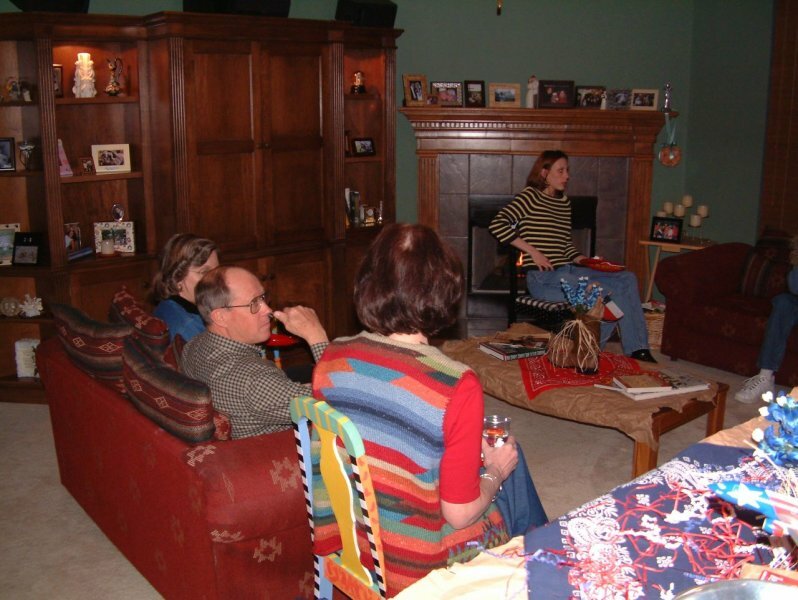 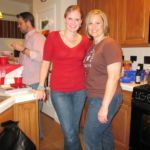 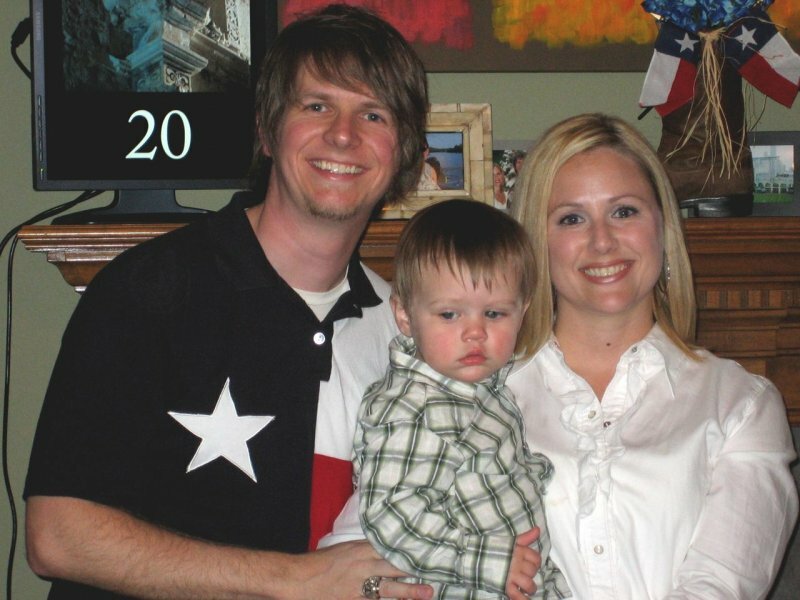 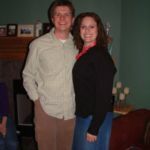 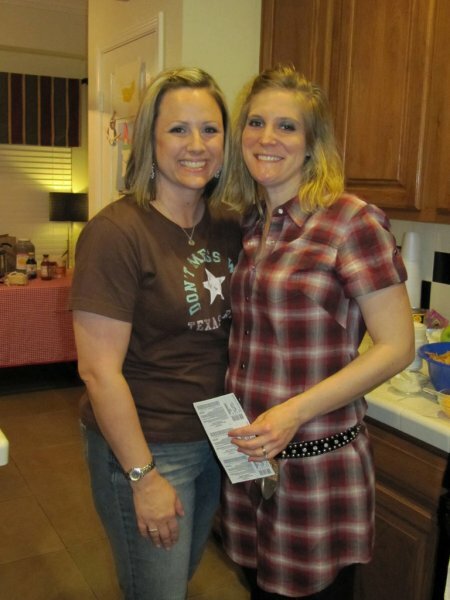 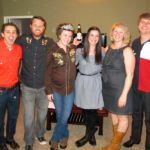 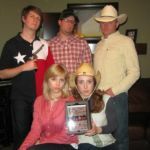 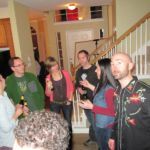 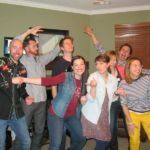 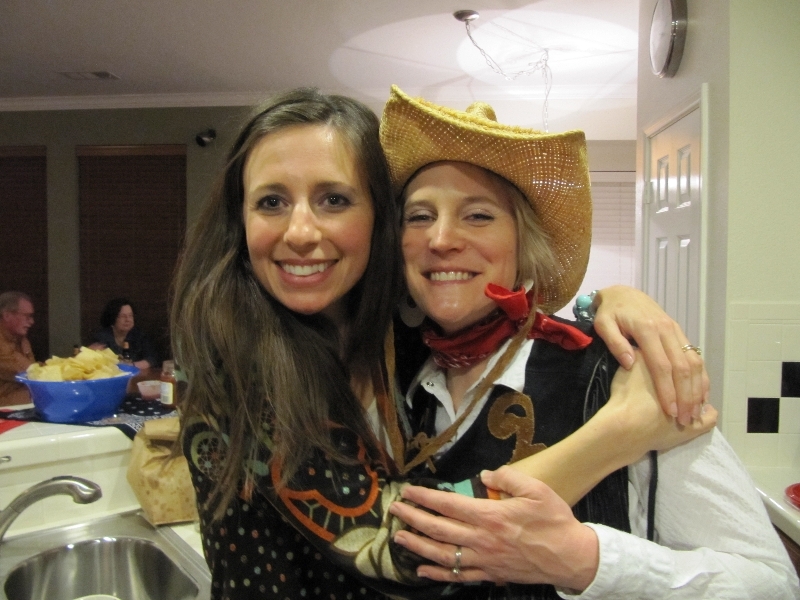 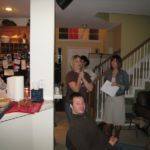 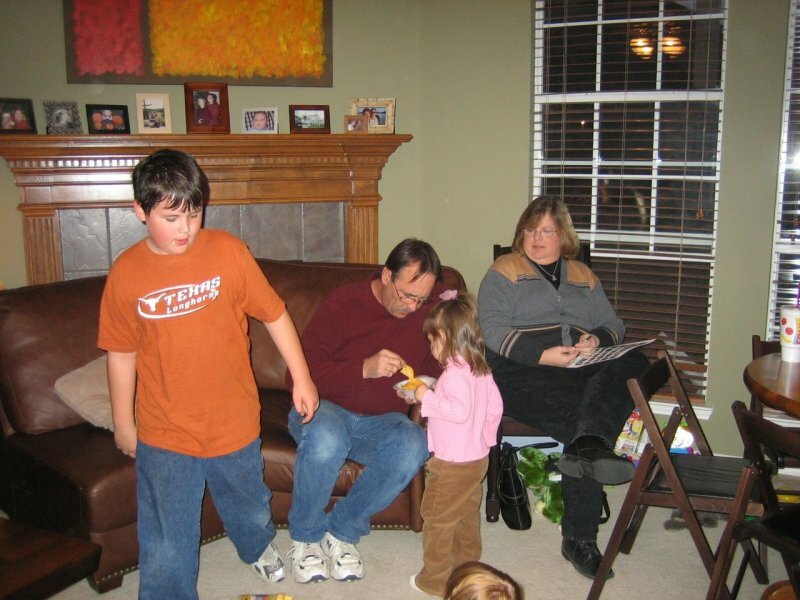 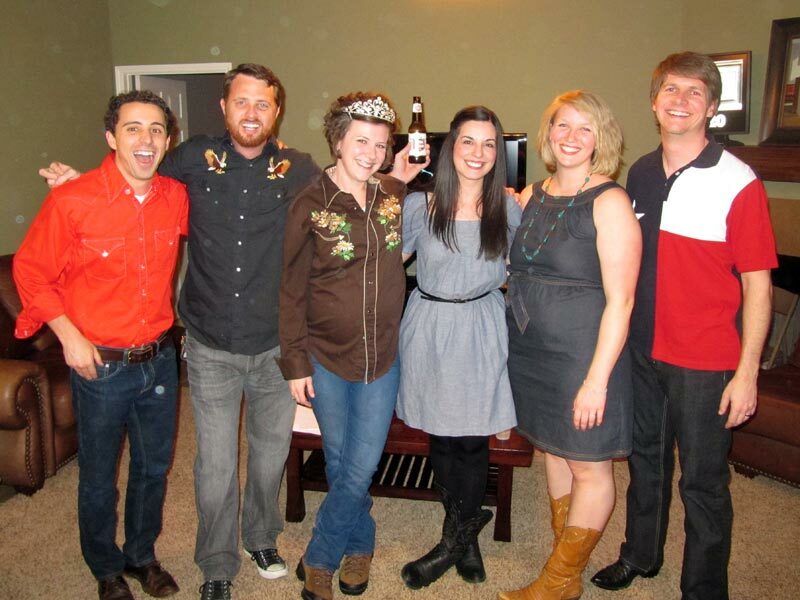 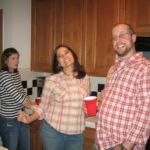 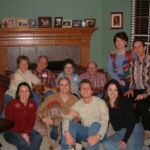 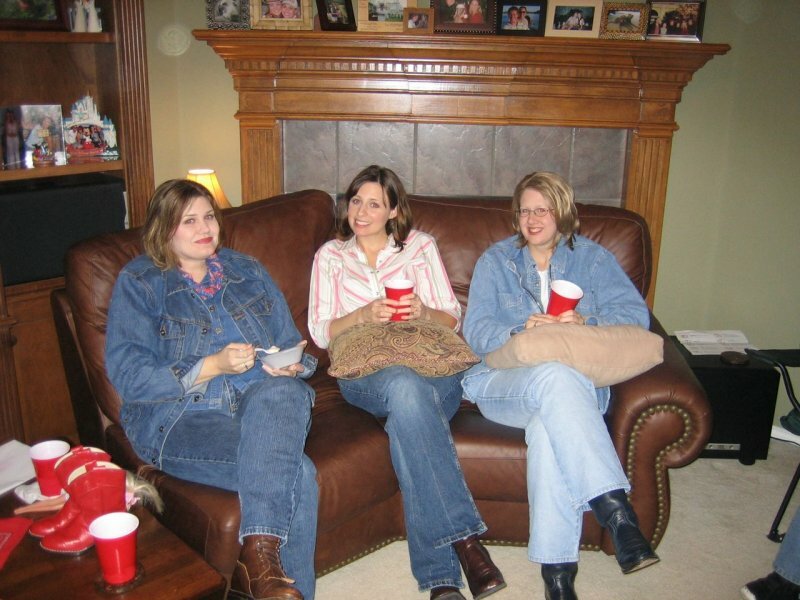 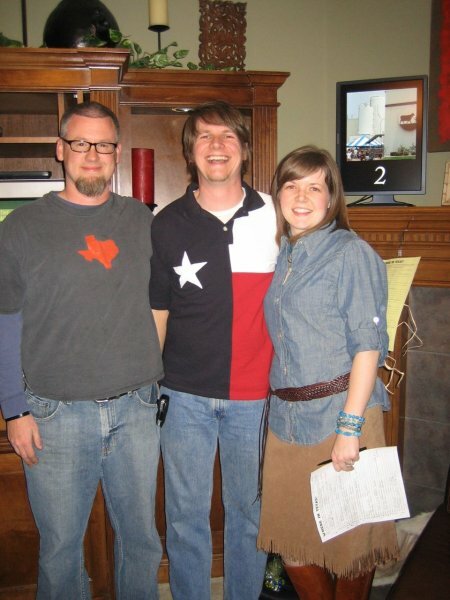 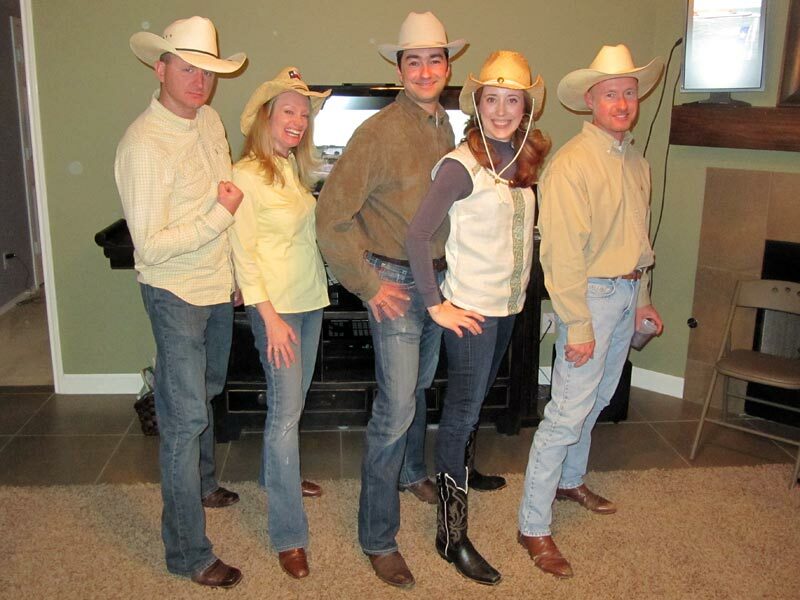 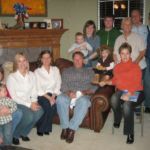 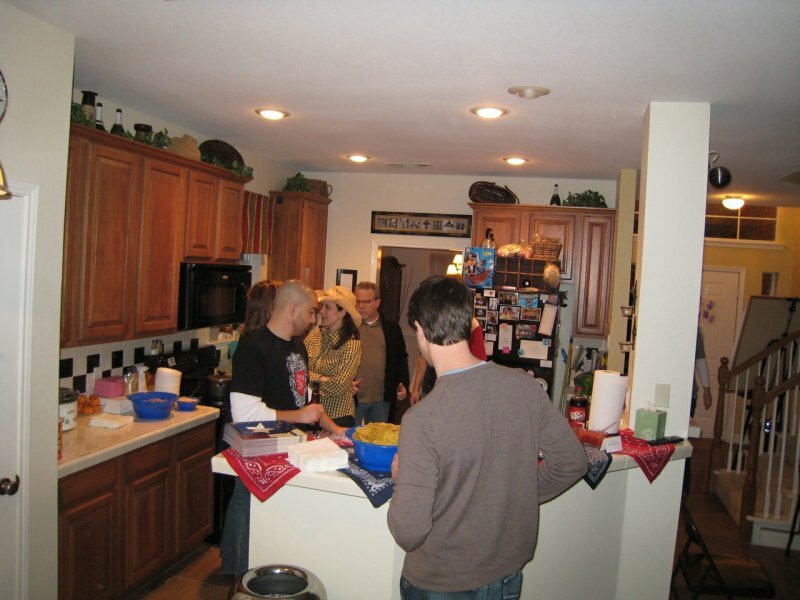 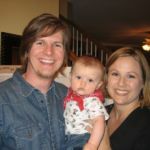 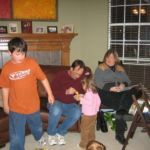 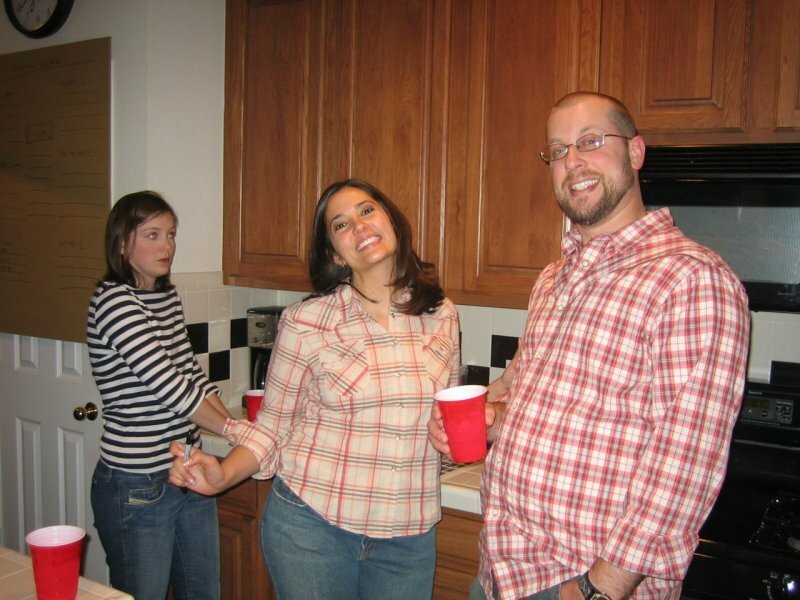 This was our final Texas-based party before moving the party up north. 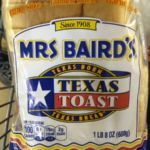 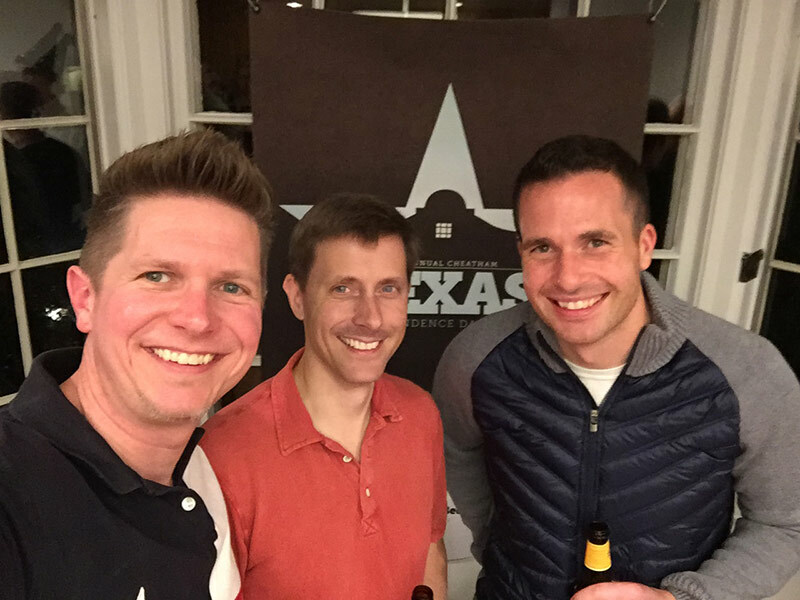 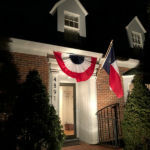 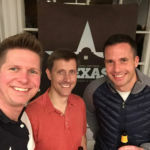 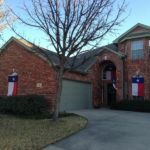 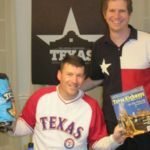 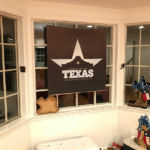 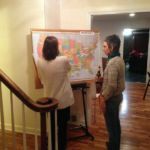 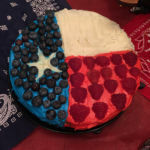 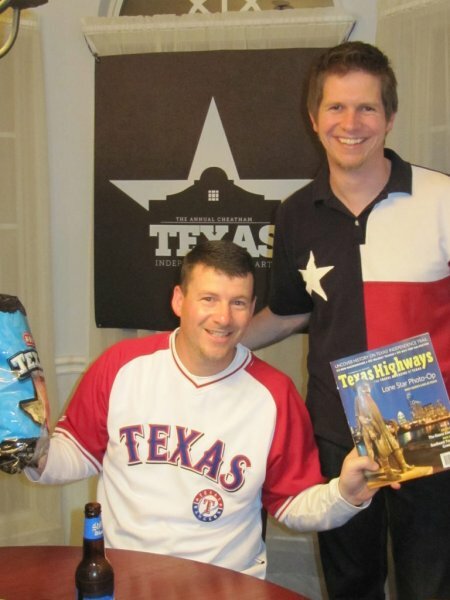 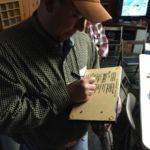 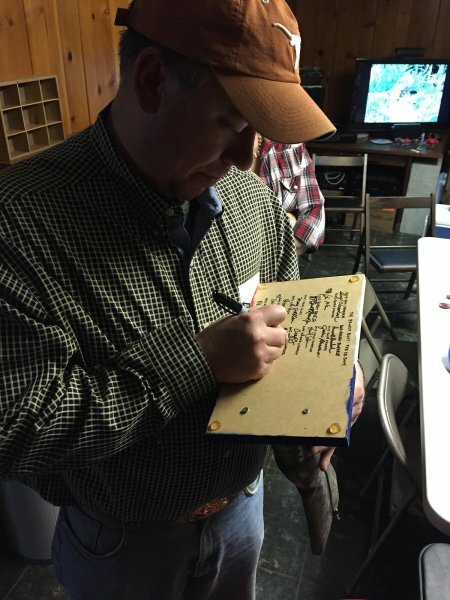 About 35 guests joined us in celebrating Texas Independence including one guest who was born in Glasgow, Scotland, winning our “furthest away” prize. 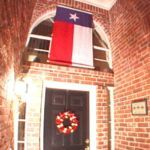 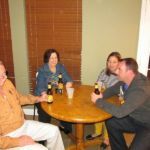 We enjoyed the mix of “regulars” and newcomers this year as about 30 guests joined us in celebrating Texas’ 176th birthday. 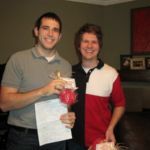 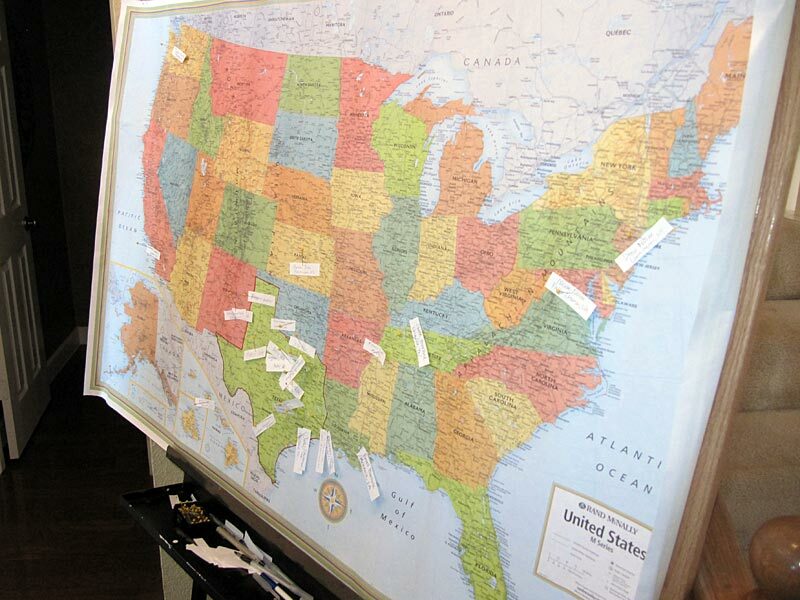 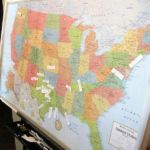 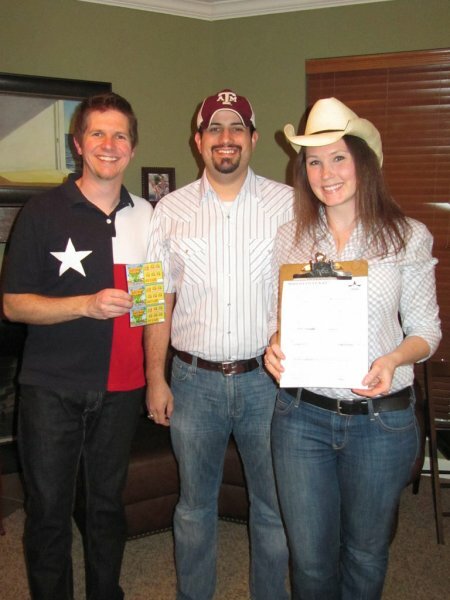 The guest born furthest away from Texas was from Honolulu, Hawaii, and prizes were also given for the winner of the “Where in Texas” contest and best dressed. 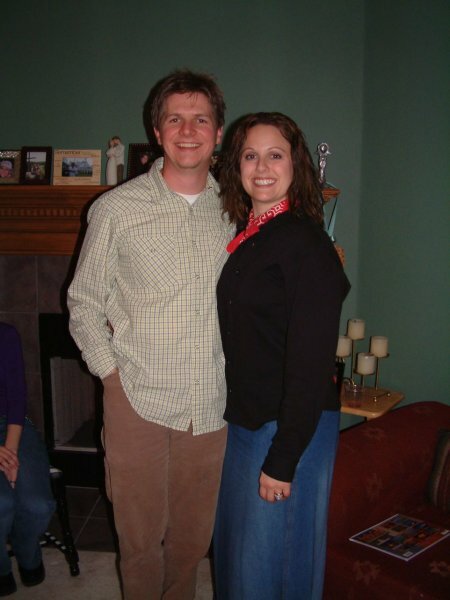 Ten years. 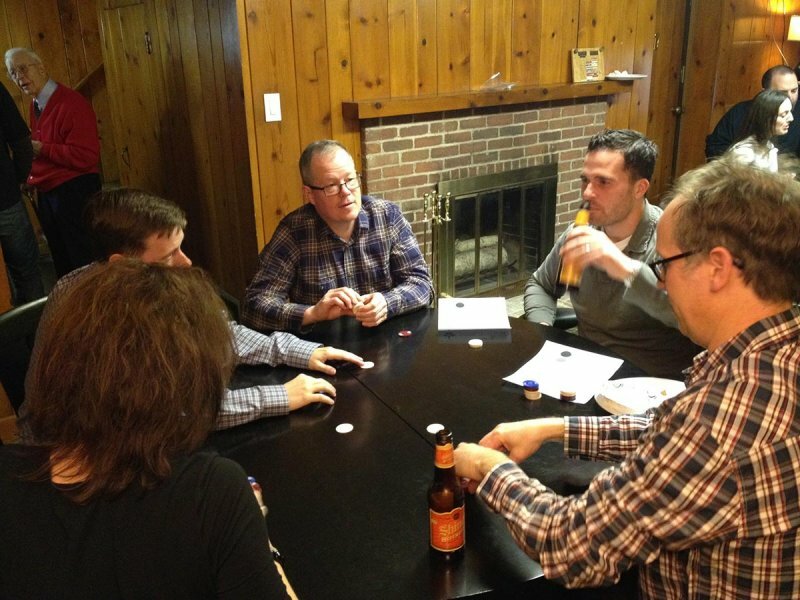 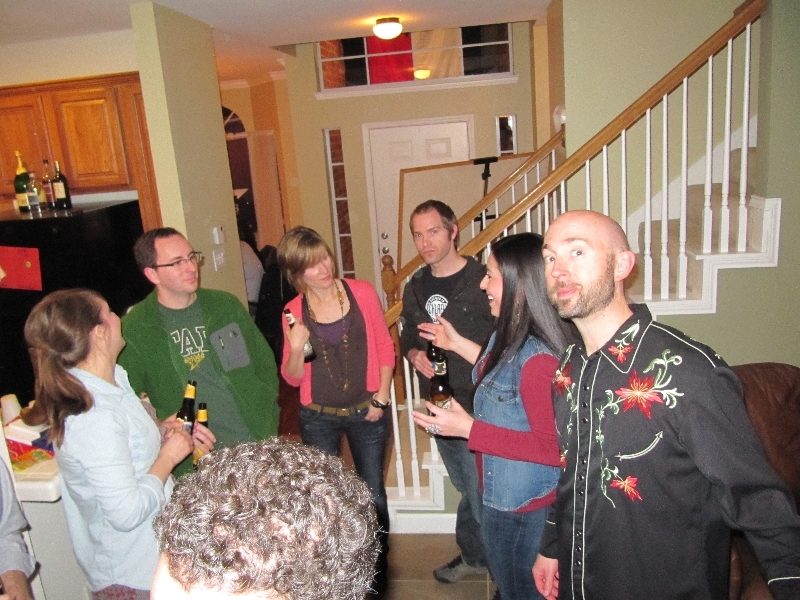 Lots of conflicts meant a smaller party and plenty of beer for everyone. 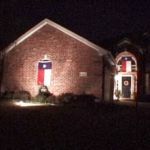 No one complained. 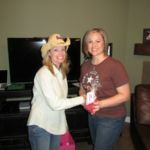 Prizes were given for the guest born furthest from Texas, the winner of the “Where in Texas” Contest, and the best dressed. 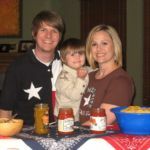 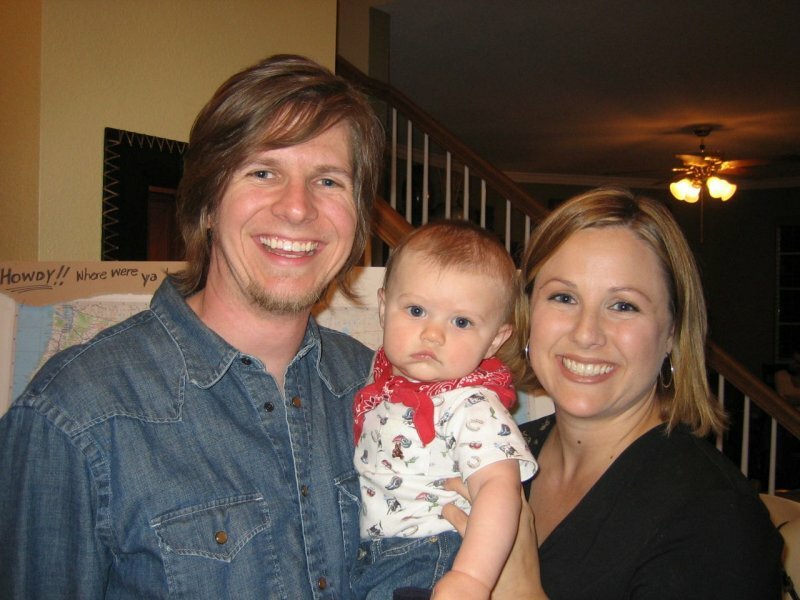 Our second little native Texan’s first party. 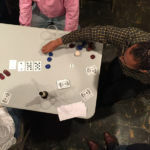 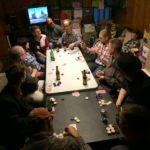 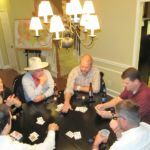 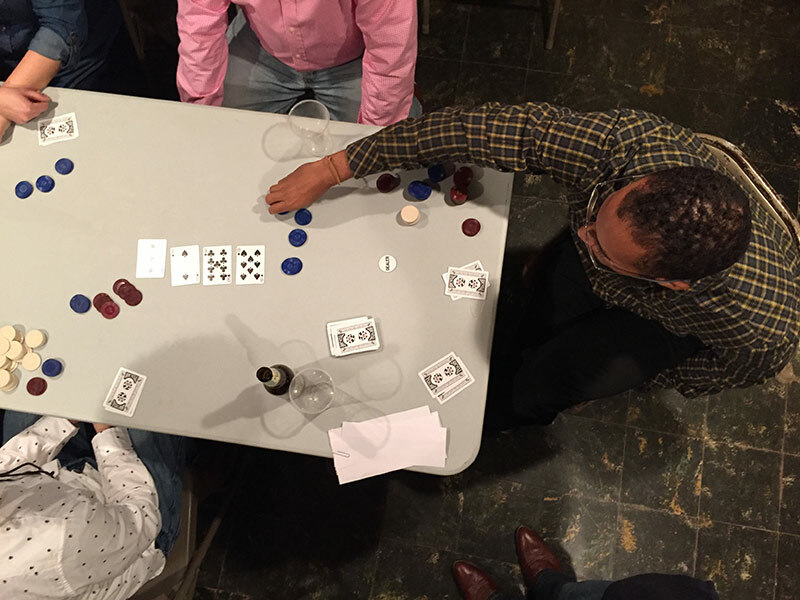 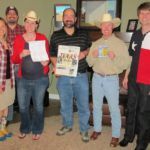 The party swelled to 55 attendees and prizes were handed out for person born furthest from Texas (again, from Portugal), Youngest Texan, Best Dressed, the “Where in Texas” contest and the Blackjack Tournament winner. 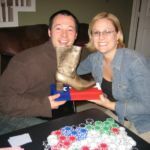 With about 45 party-goers in attendance, prizes for Furthest from Texas (Portugal! 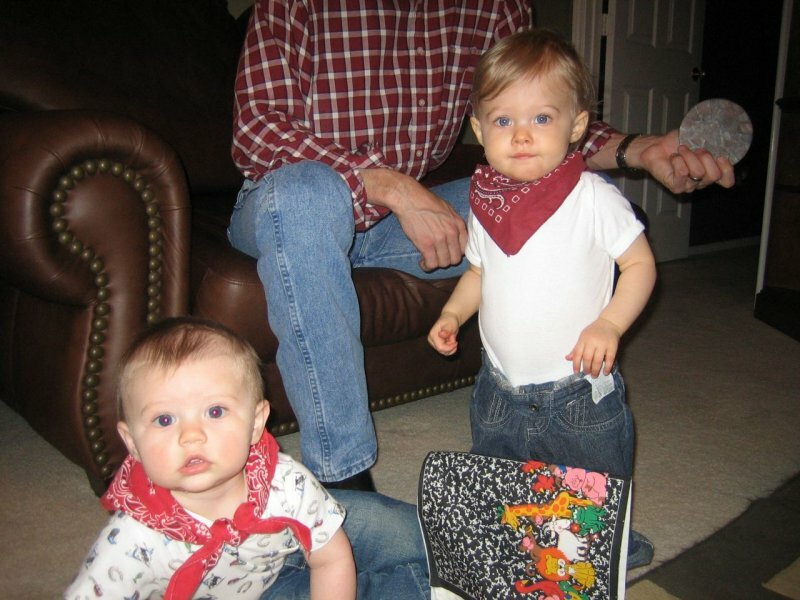 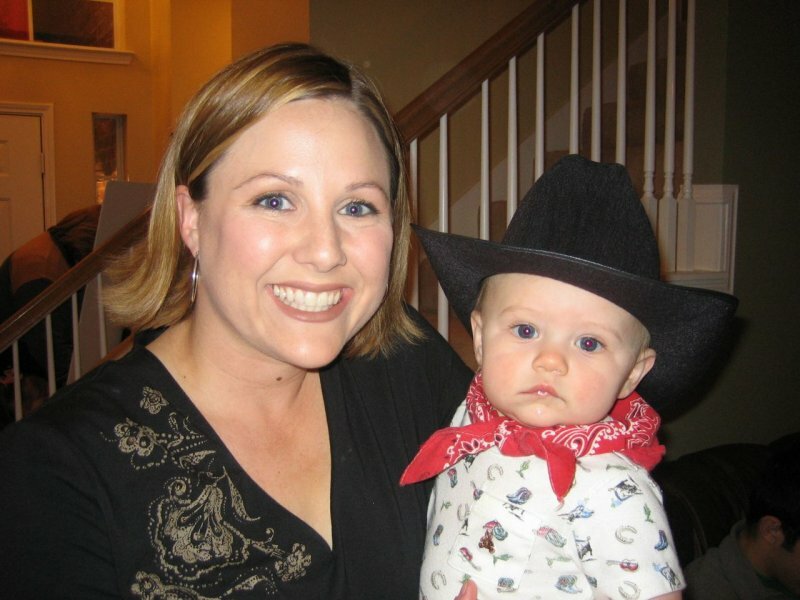 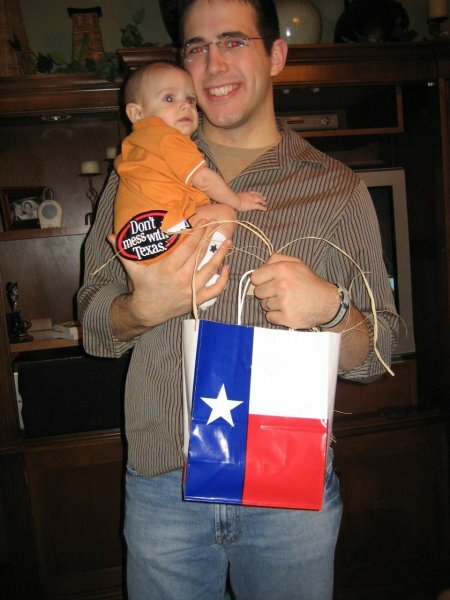 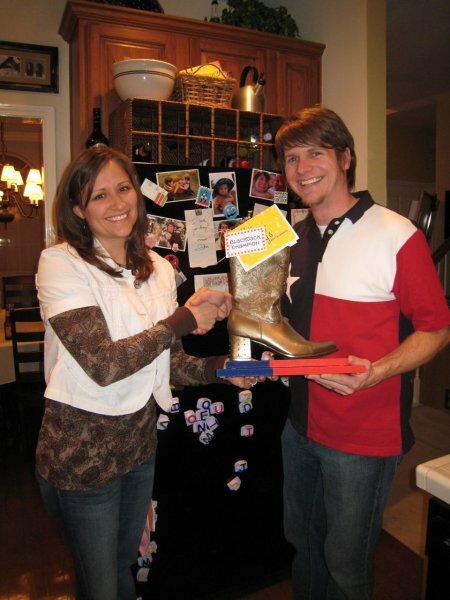 ), Youngest Texan, Best Dressed, and the winners of the Bronze Boot and “Where In Texas” contest were awarded. 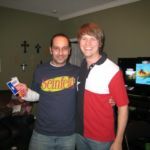 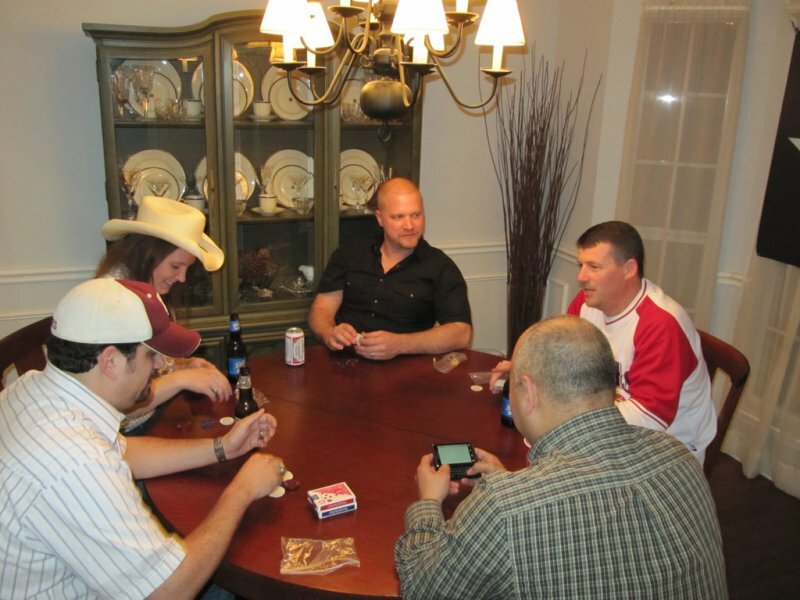 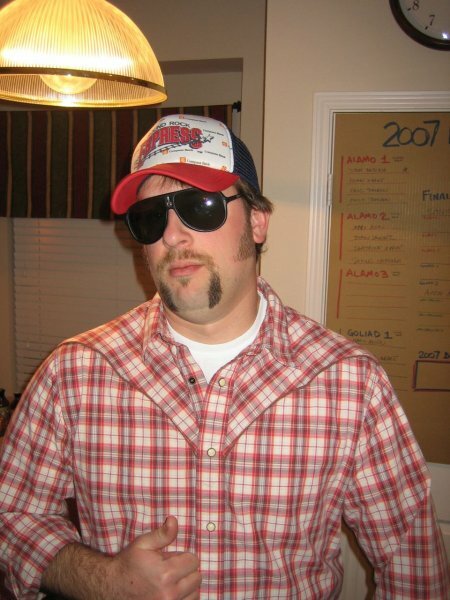 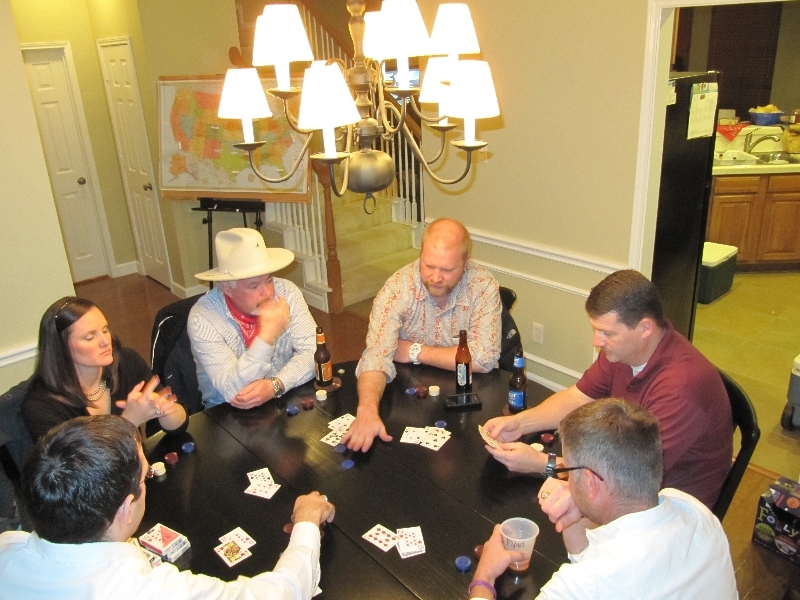 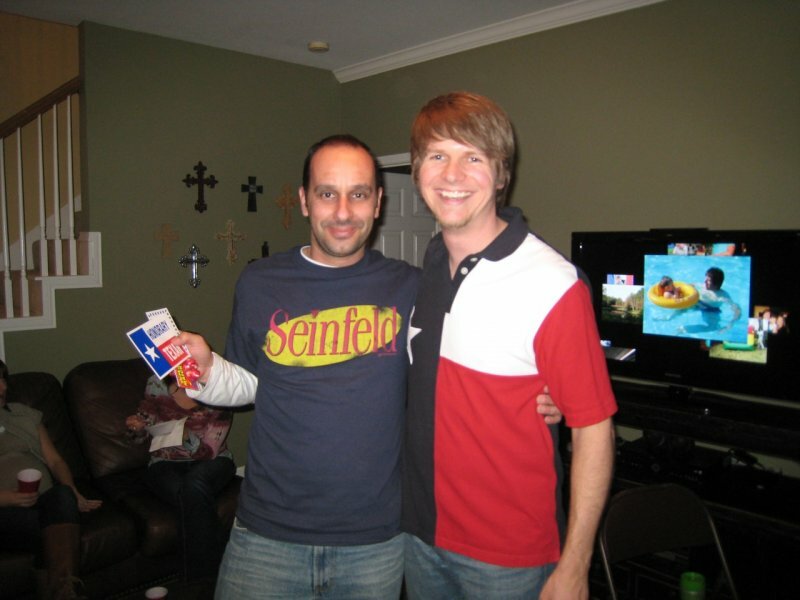 This year, the winner of the Blackjack Tournament won dinner at Whataburger (hey, we were in a recession). 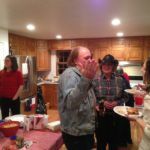 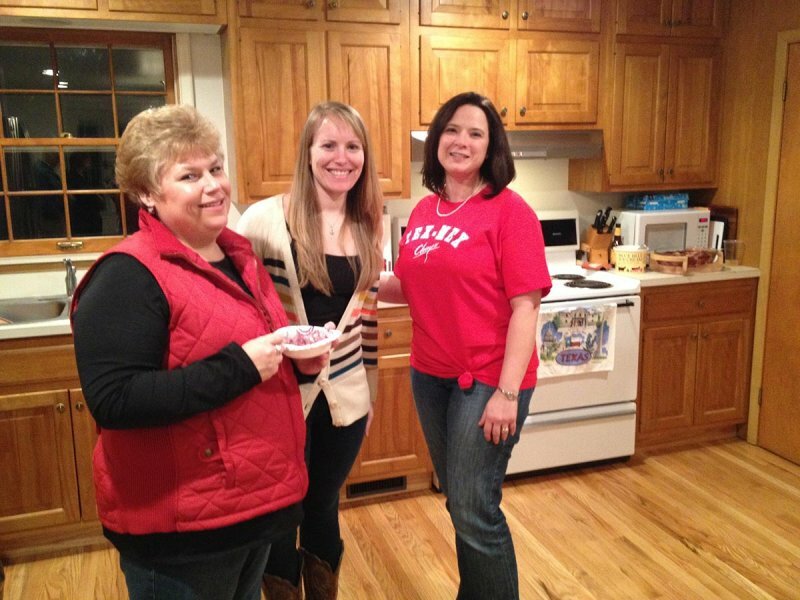 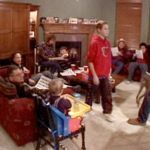 This year’s party was canceled due to an outbreak of the flu in our family. 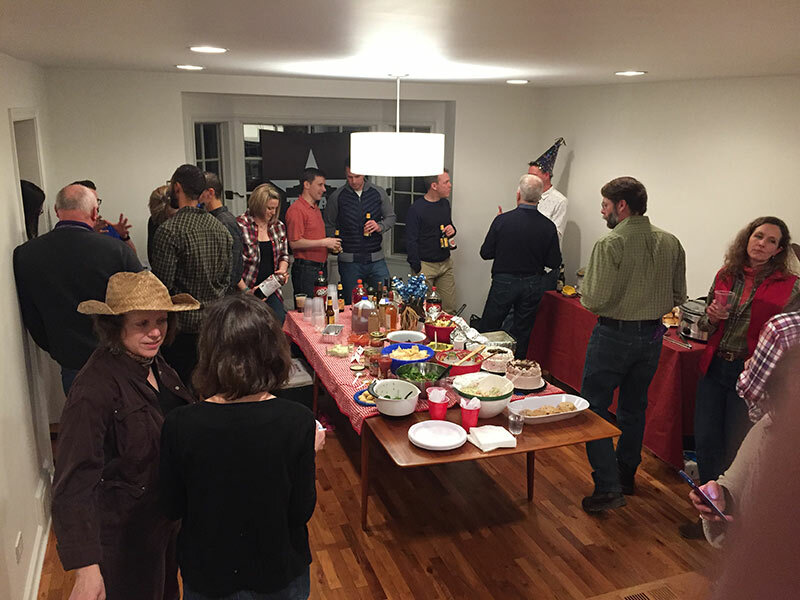 The party was held a week later than usual with smaller (but just as rowdy) attendance. 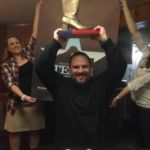 Chuy’s went to the winner of the first-ever Blackjack Tournament, and prizes were also given for the winners of furthest away, youngest, and the winner of the “Where in Texas?” contest. 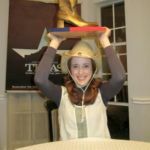 The Bronze Boot winner received a gift certificate to Chuy’s and door prizes went to the Youngest Texan, Best Dressed, and the person born furthest away from Texas (a family born in Australia). 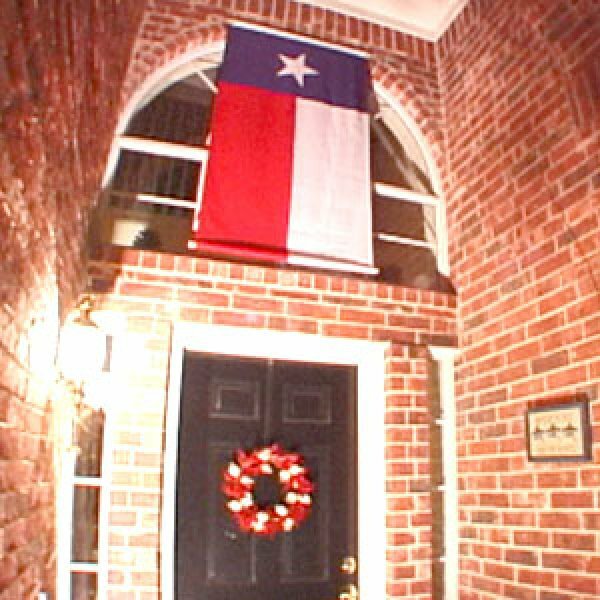 The first party our own little Native Texan attended. 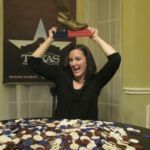 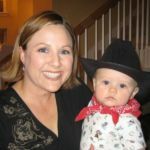 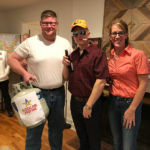 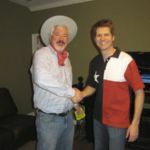 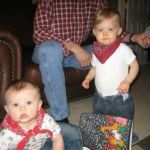 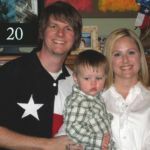 The Bronze Boot winner received a gift certificate to Spring Creek Barbeque and door prizes went to the Youngest Texan, Oldest Texan, and the person born furthest away from Texas (who was from California). 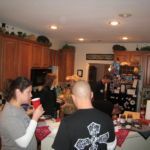 The party continued to grow, with around 50 people attending. 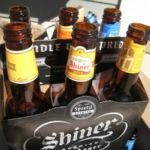 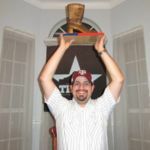 The Bronze Boot winner received a gift certificate to Love and War in Texas, a great place here in the Dallas area to see live music and enjoy a Shiner Bock. 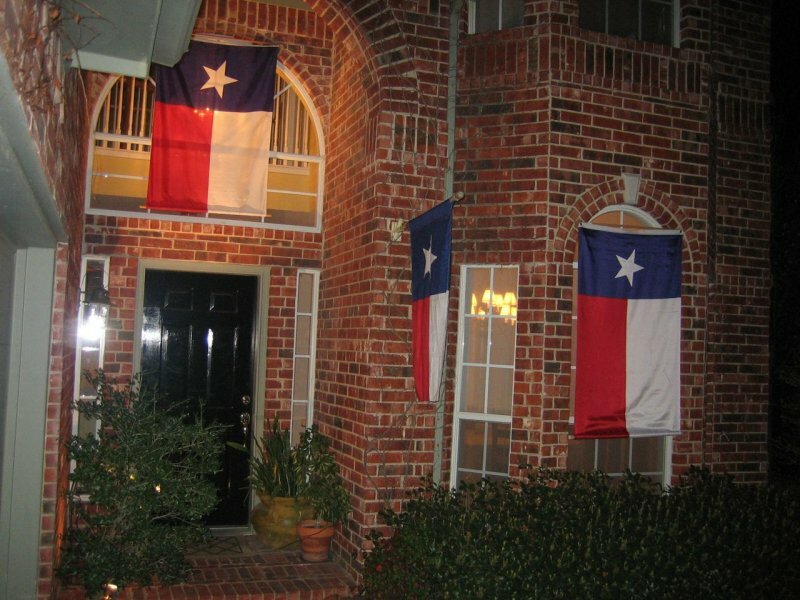 The person born furthest away from Texas was born in Michigan. 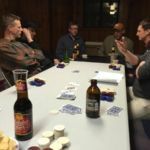 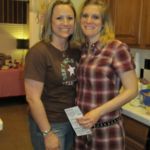 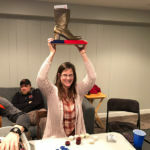 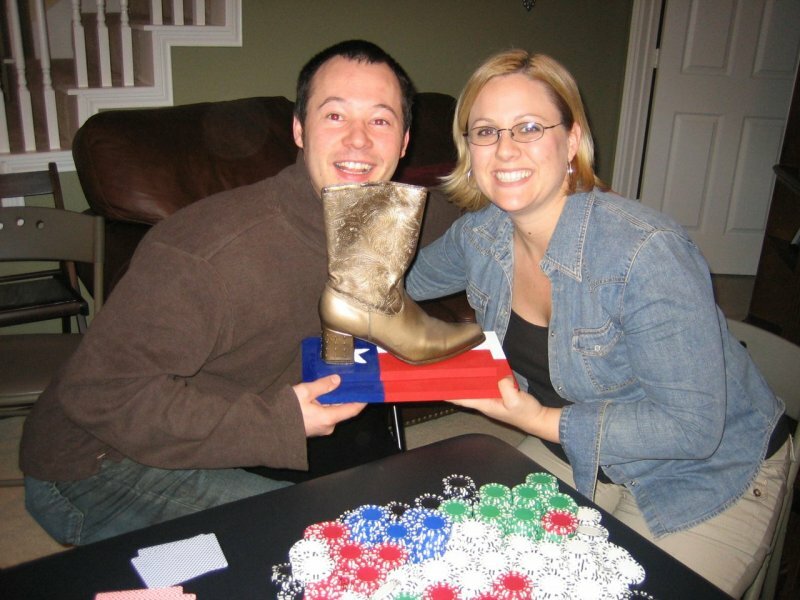 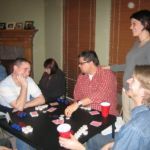 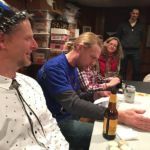 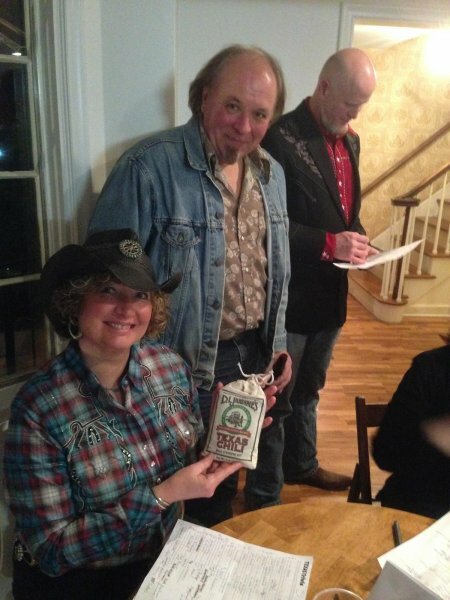 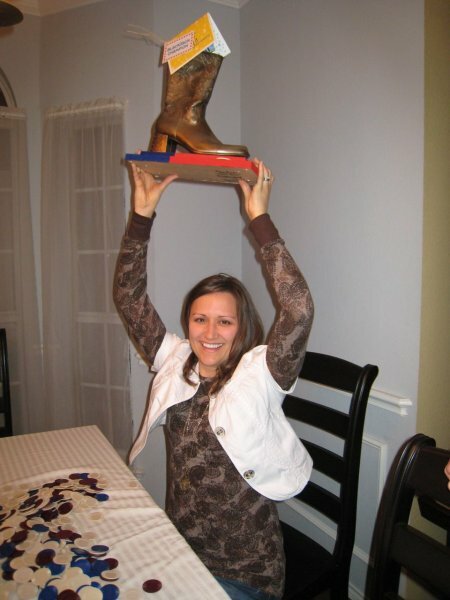 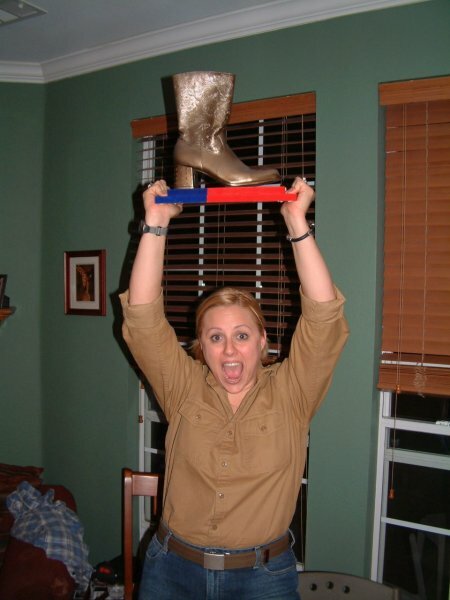 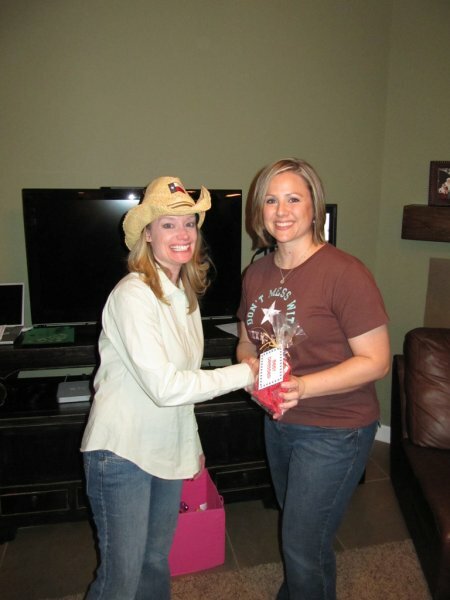 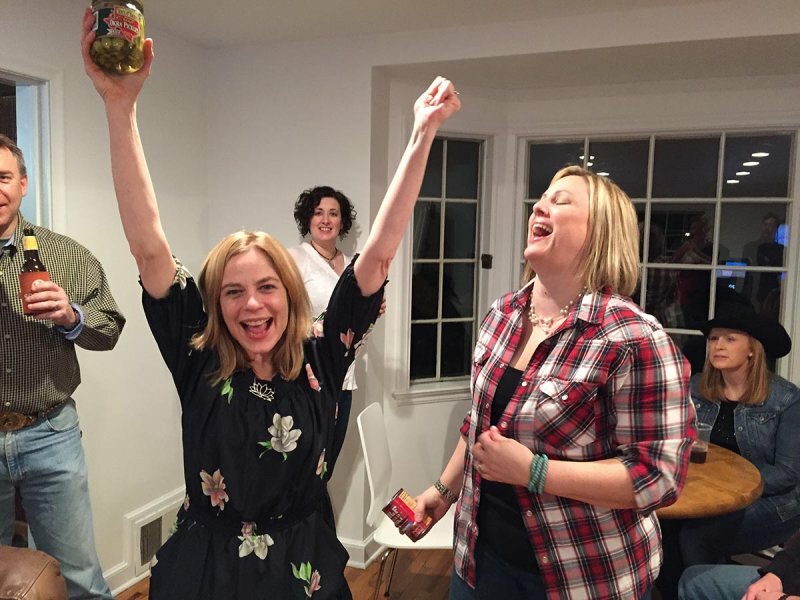 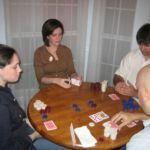 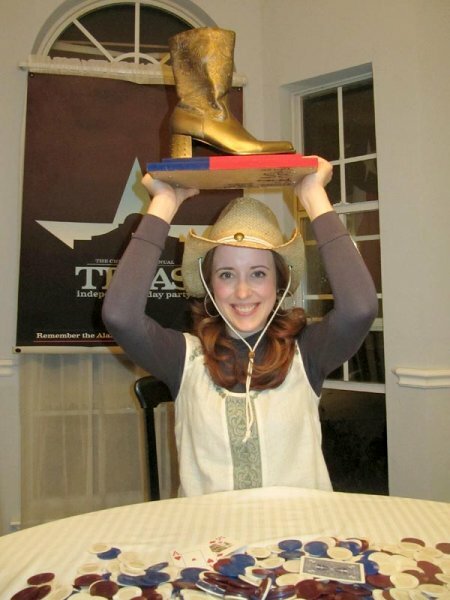 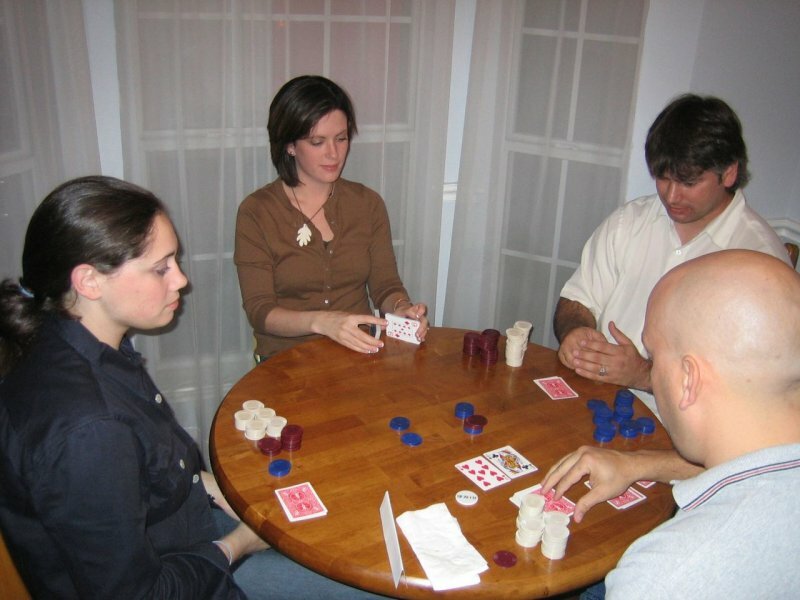 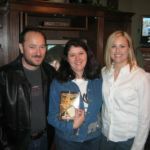 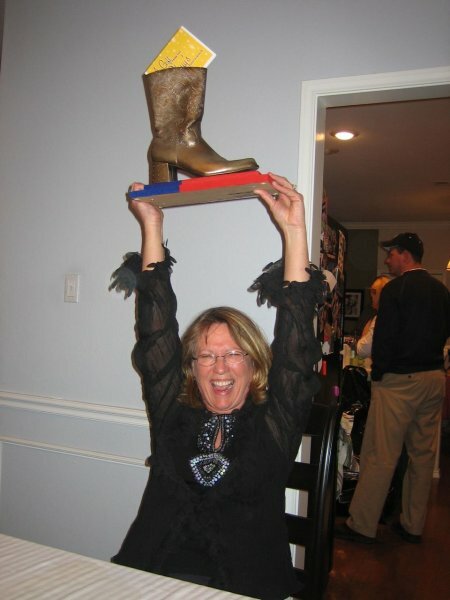 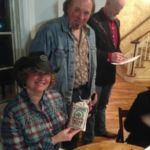 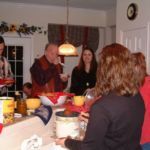 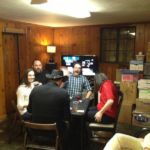 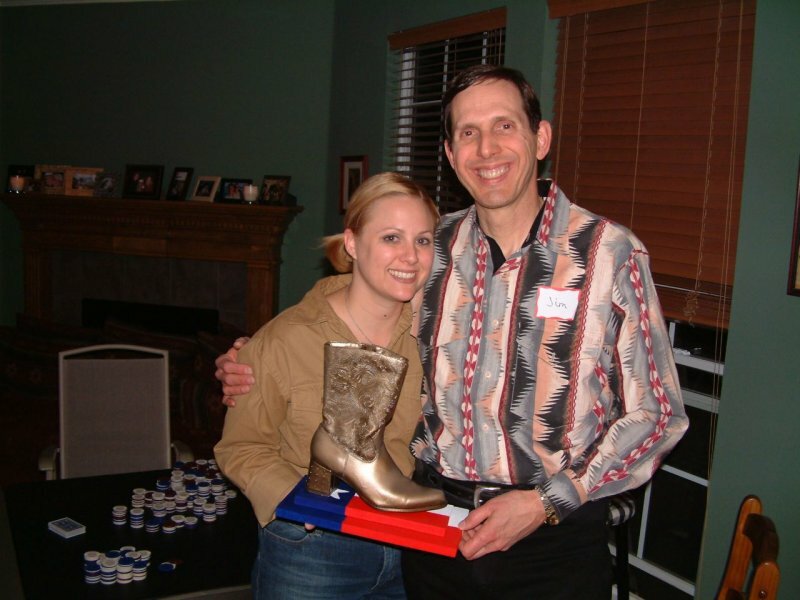 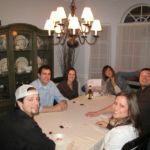 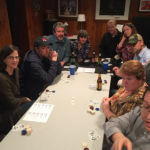 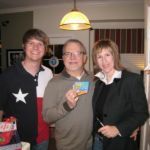 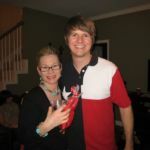 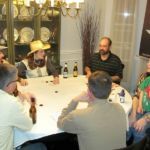 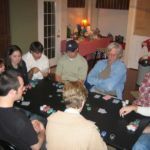 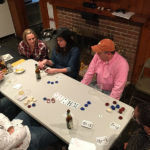 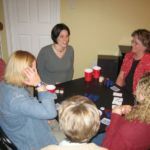 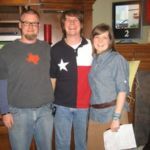 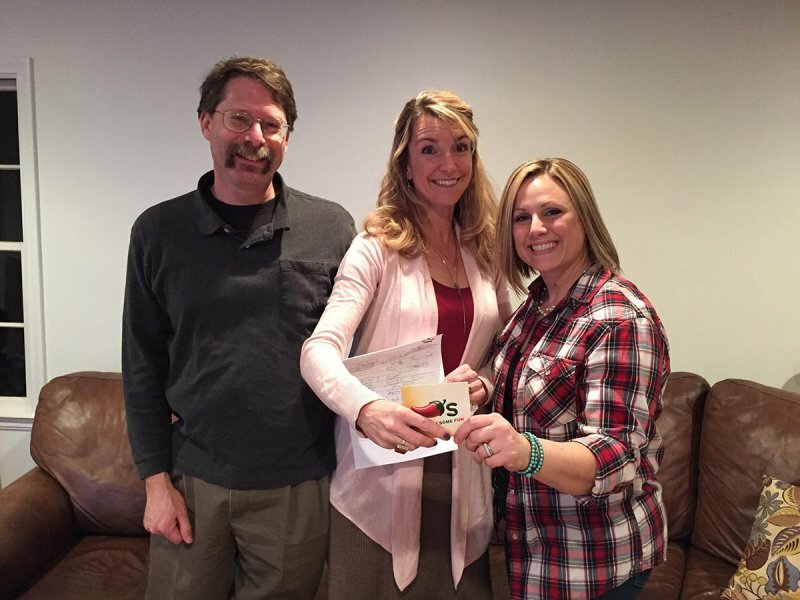 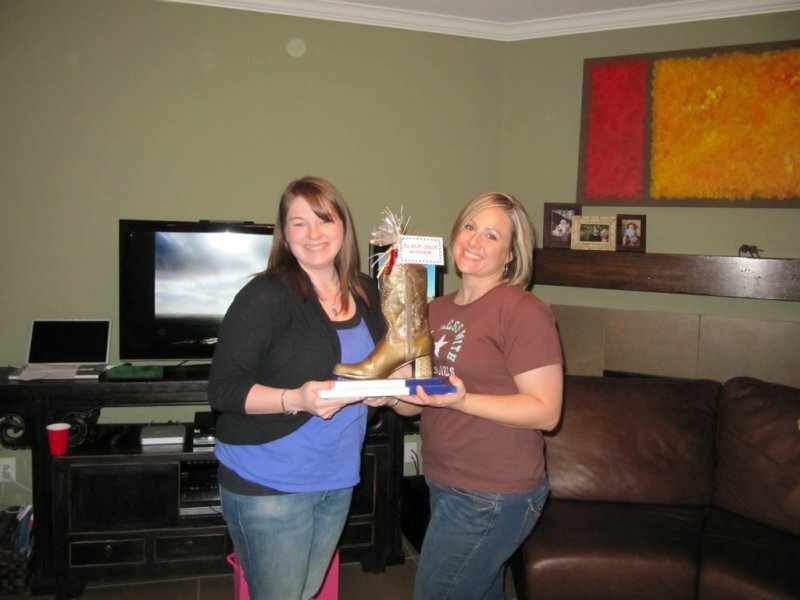 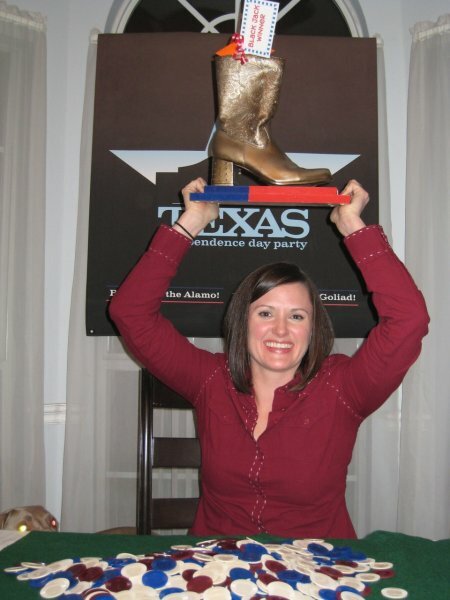 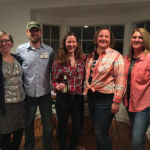 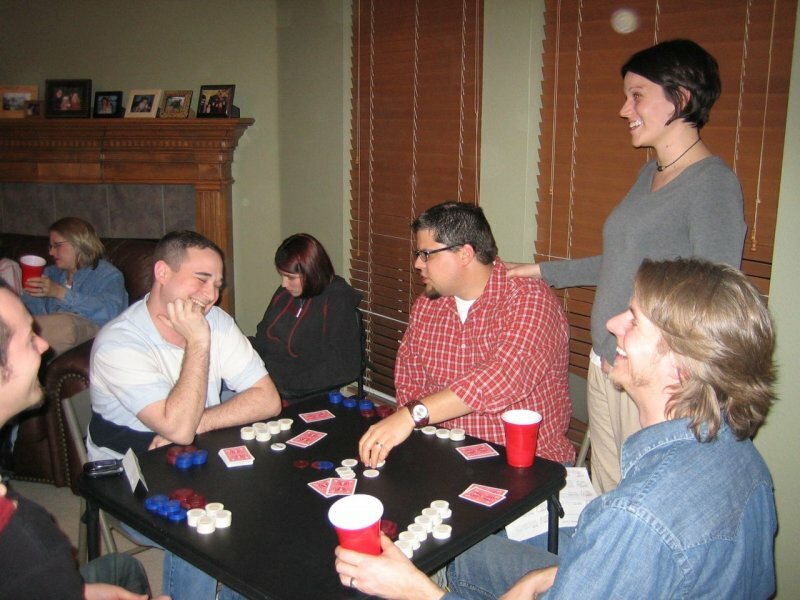 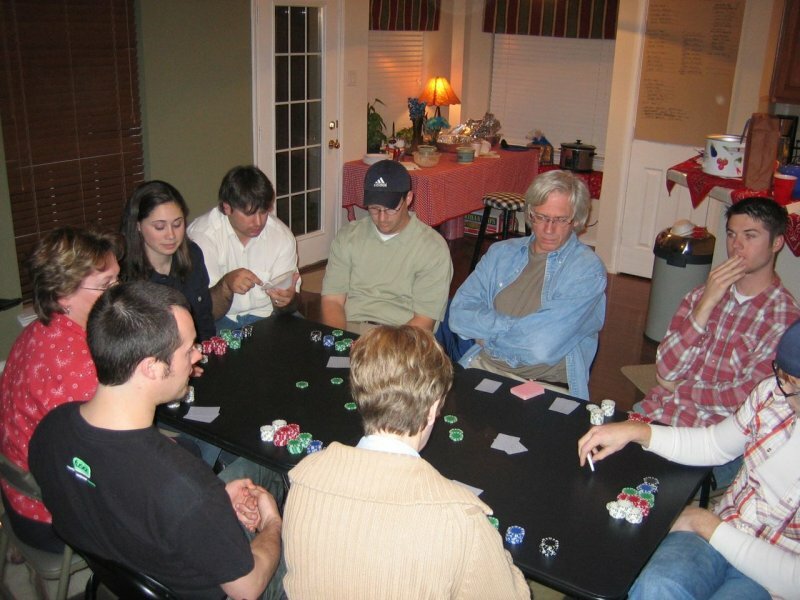 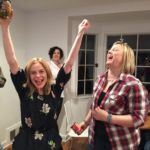 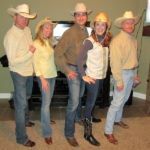 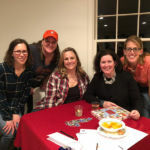 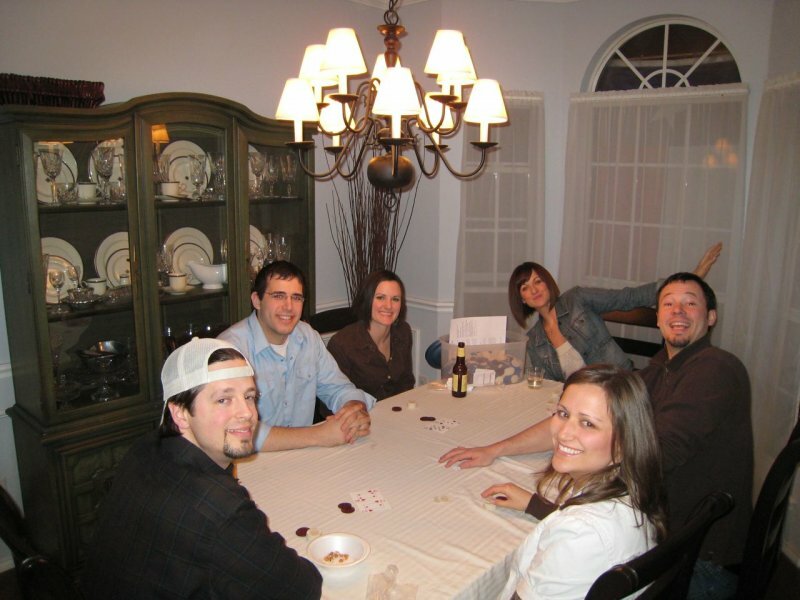 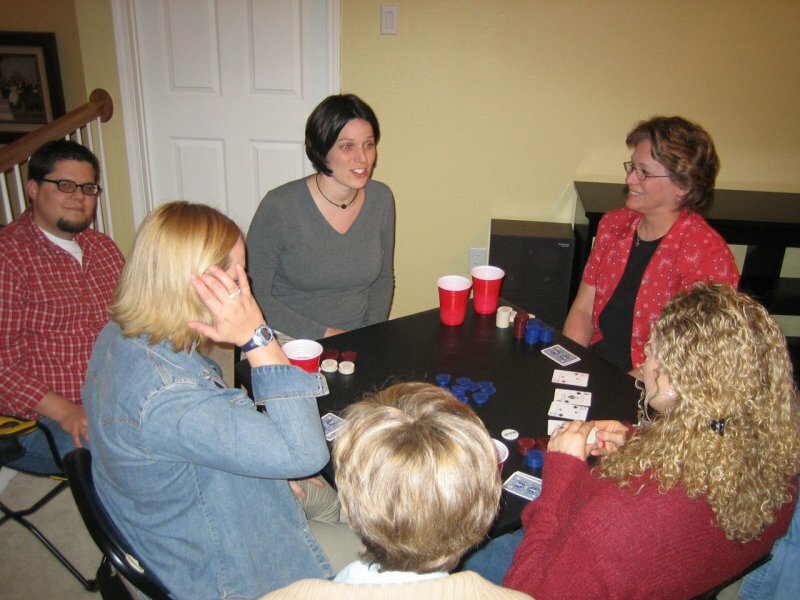 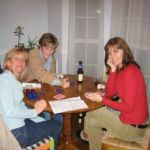 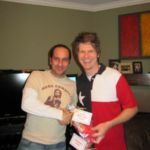 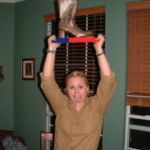 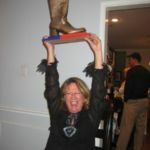 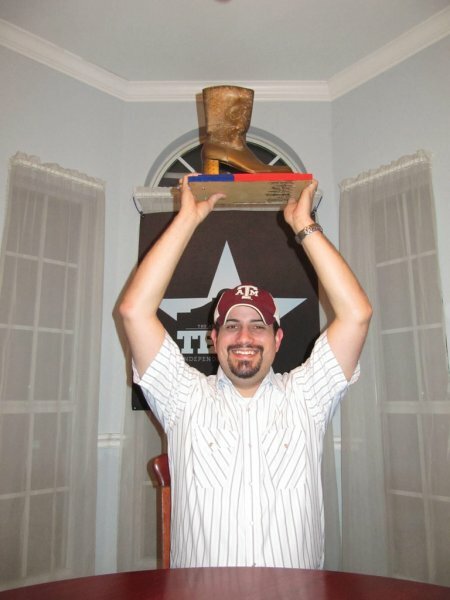 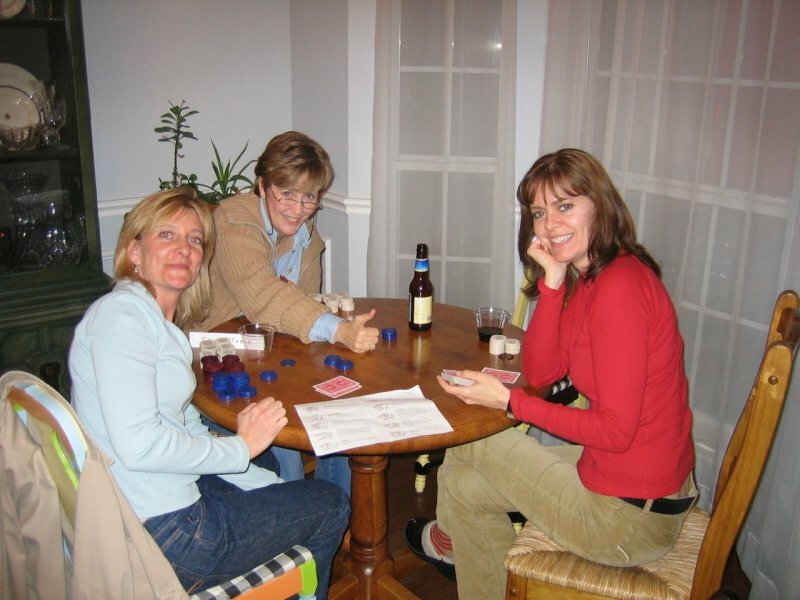 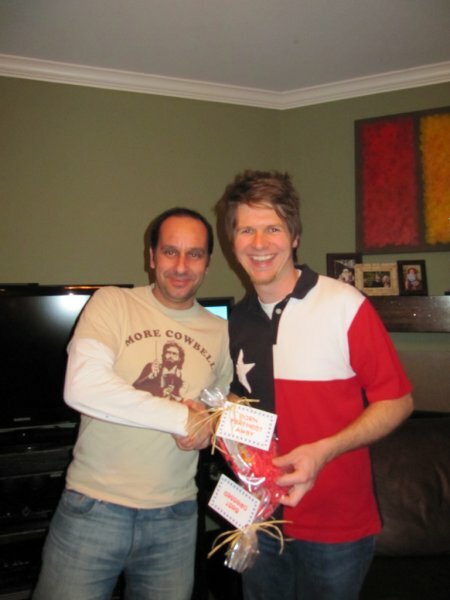 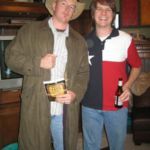 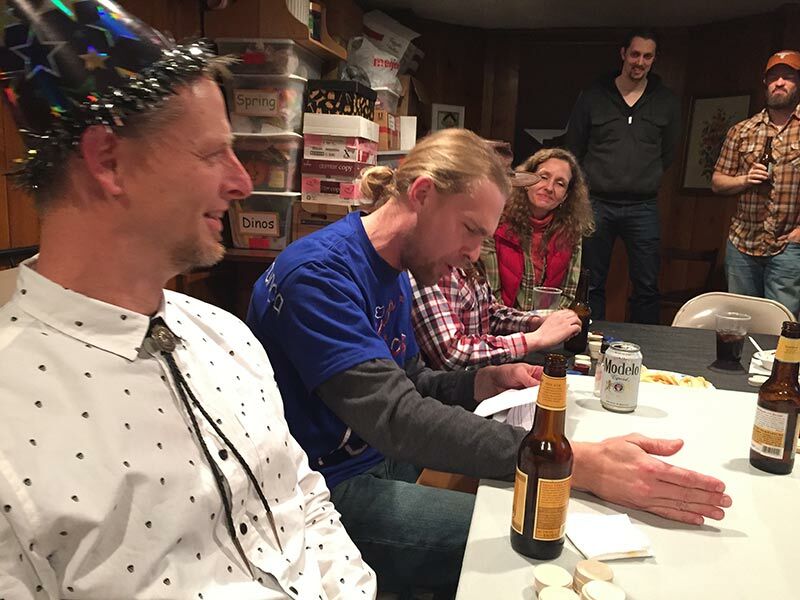 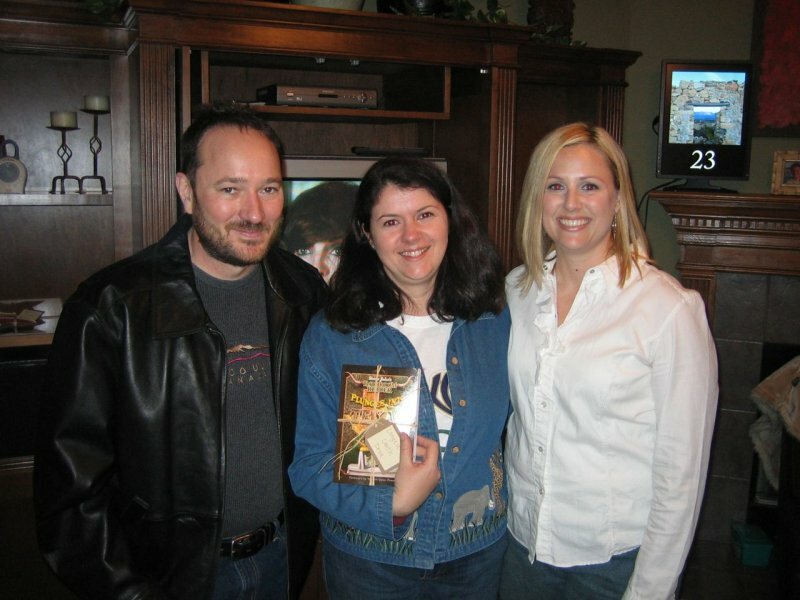 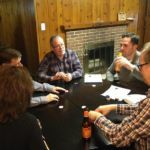 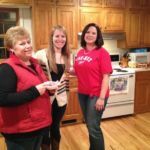 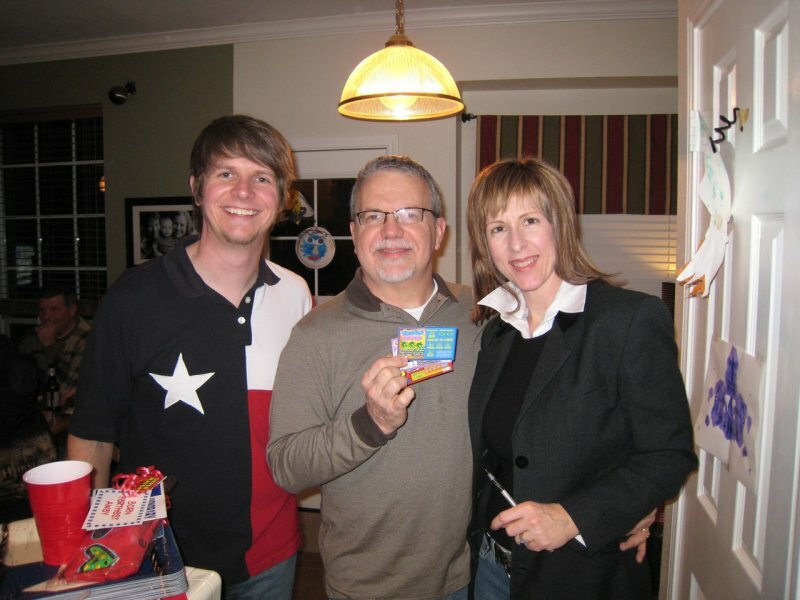 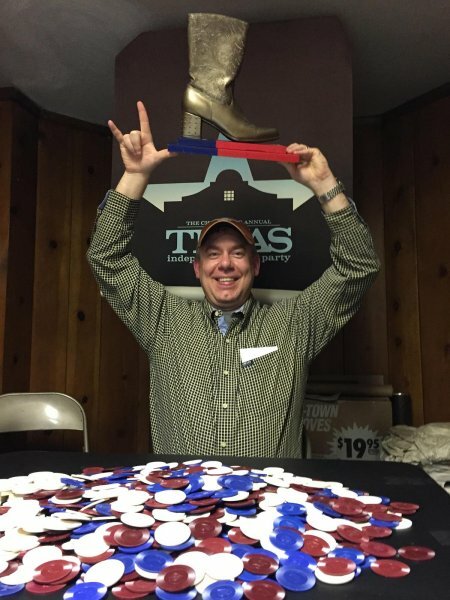 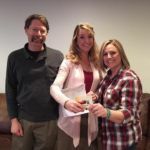 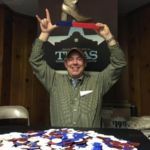 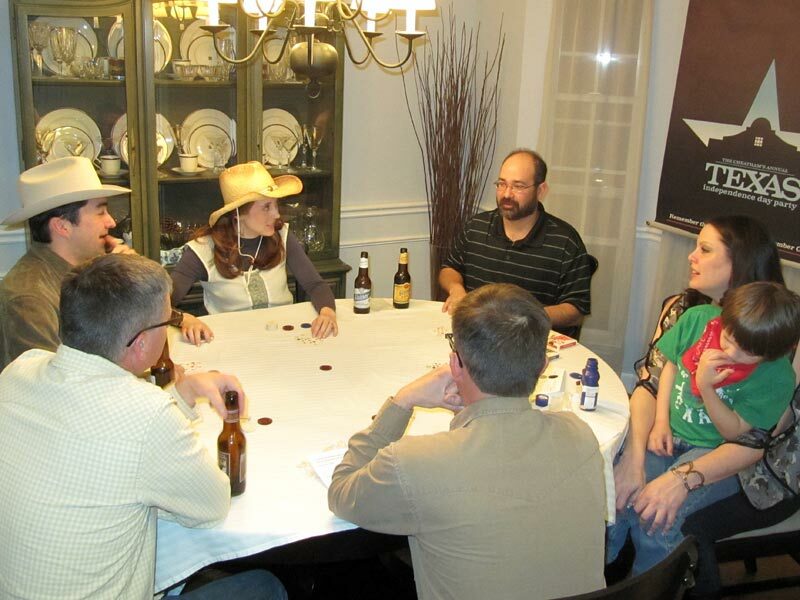 The Texas Hold ’em Tournament was added to the party and although the hostess won the Bronze Boot, (which is terribly bad form) the gift certificate to Chili’s was given to the second place finisher. 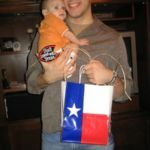 Our prizes went to Youngest Texan and to the person born furthest away from the Lone Star State – who was born somewhere on the east coast. 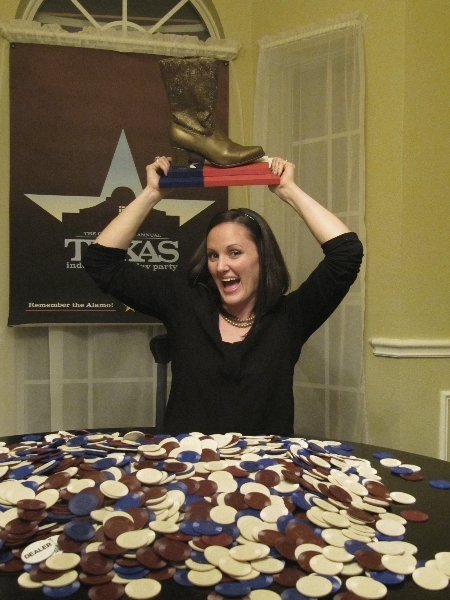 Prizes went to the person born furthest from Texas (born in Vietnam!) 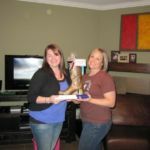 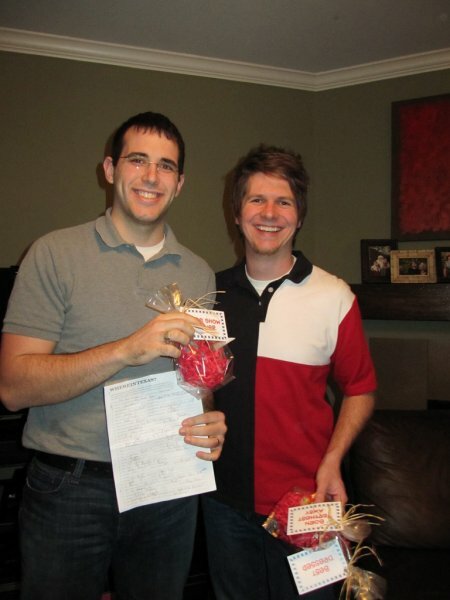 and also to the winners of our trivia contest. 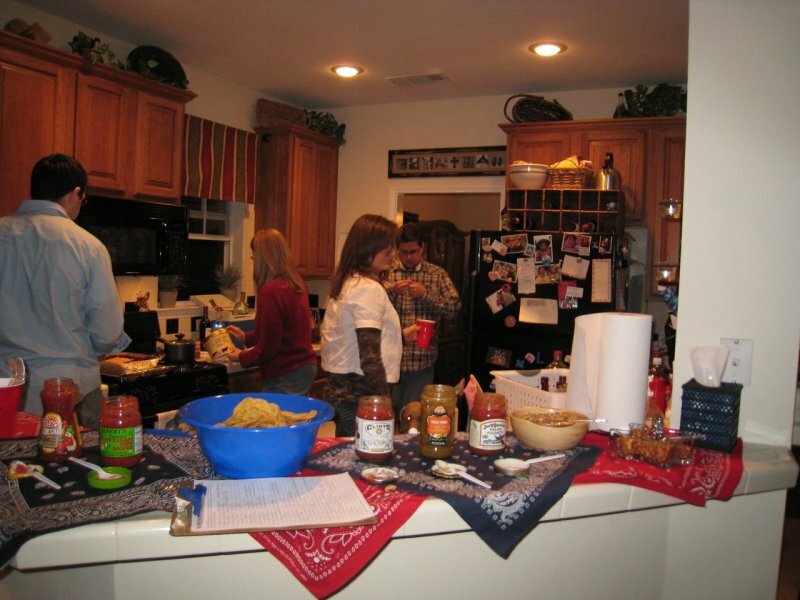 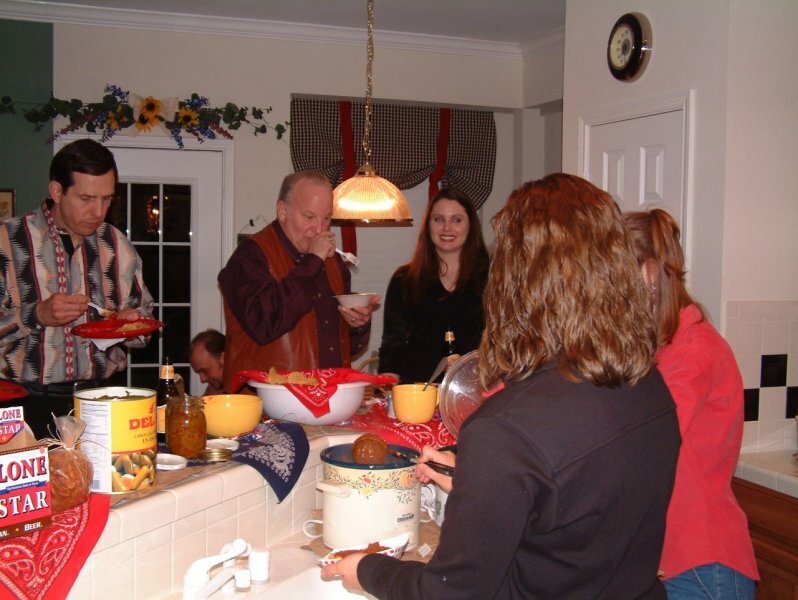 Frito Pie was introduced at this year’s party and has since become a staple. 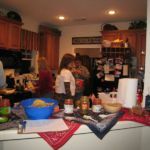 The Wolf Brand Chili always goes fast! 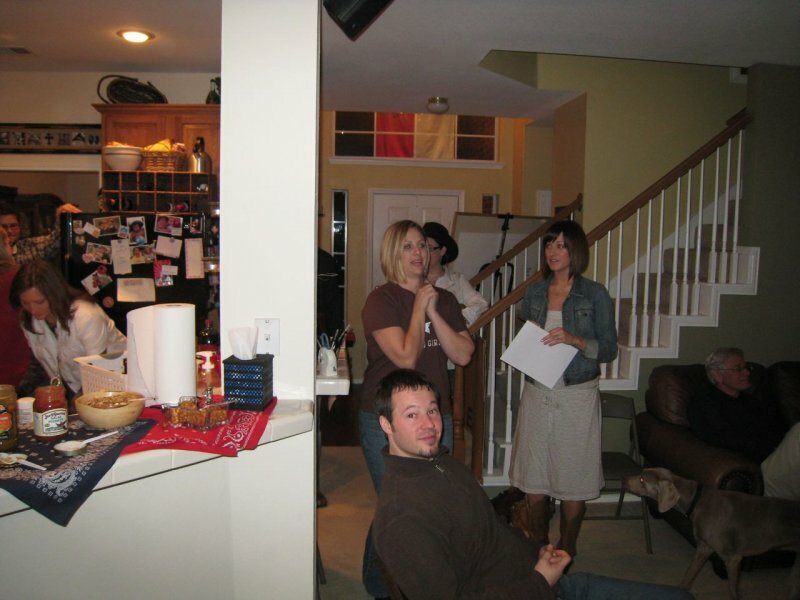 Our first party. 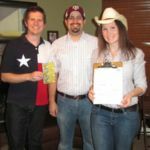 Prizes were awarded for trivia winners as well as for the person born furthest away from Texas – who was born in California. 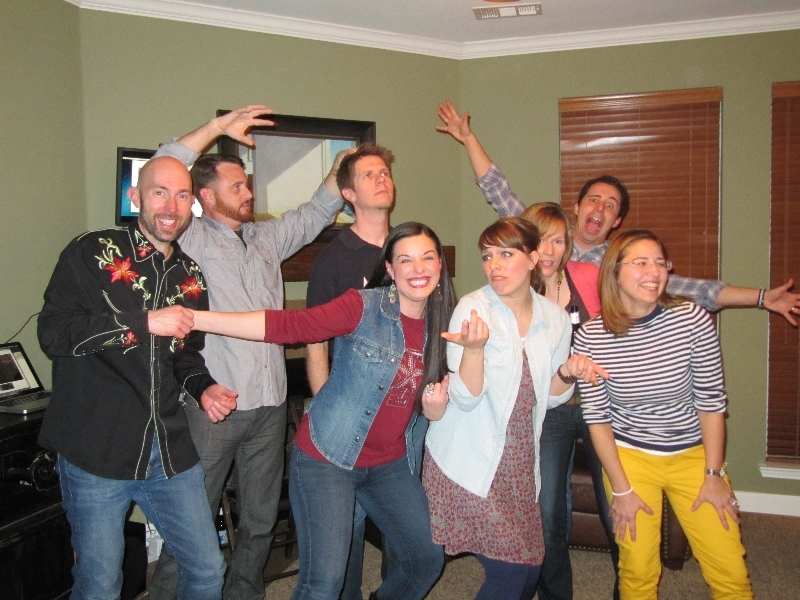 We’ll be the first to admit it, the first party was pretty lame.